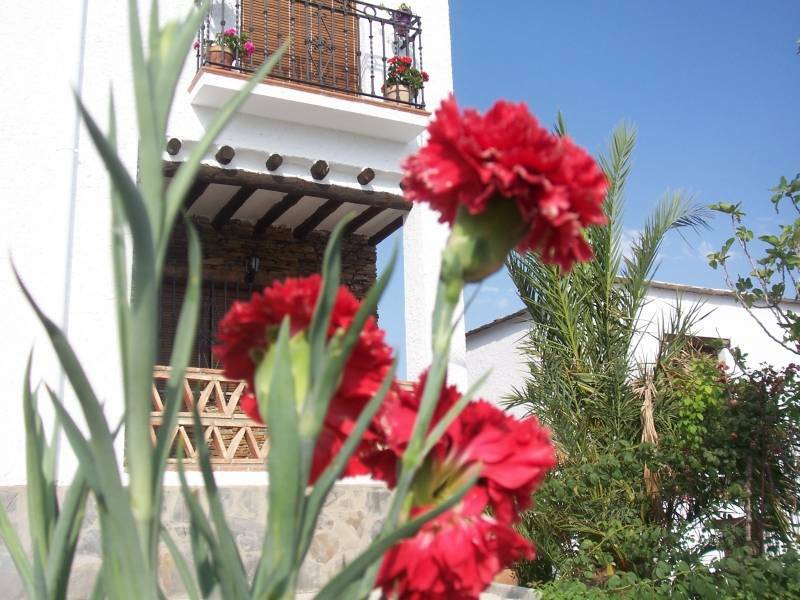 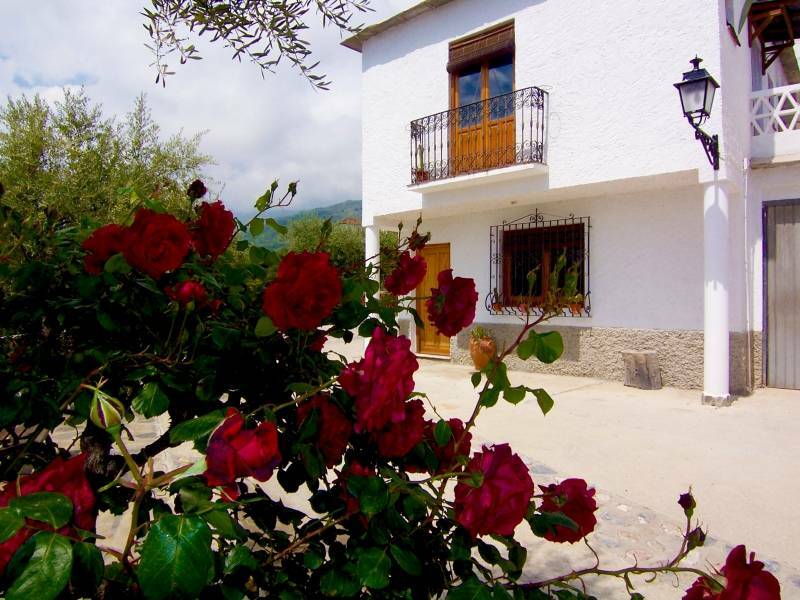 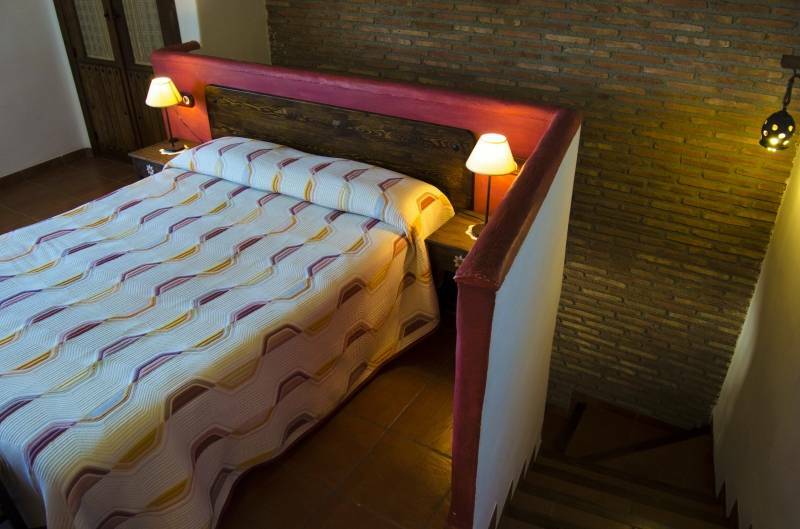 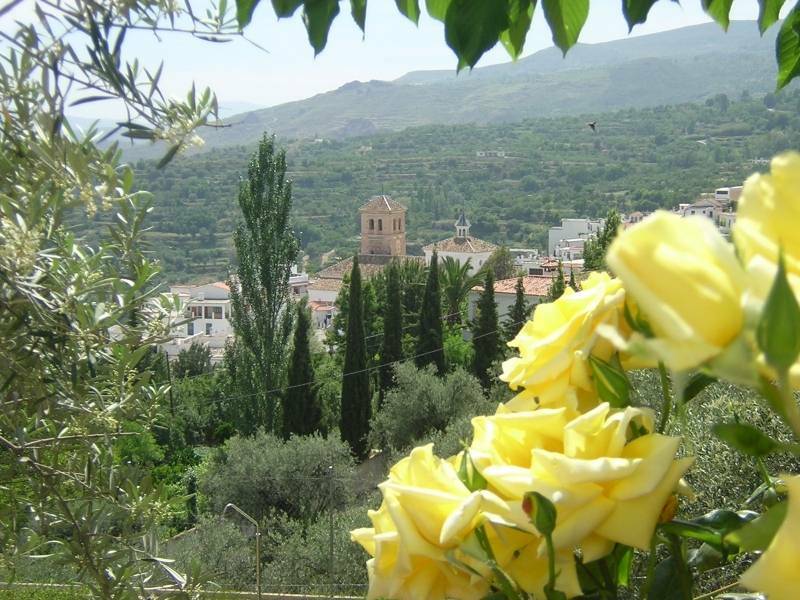 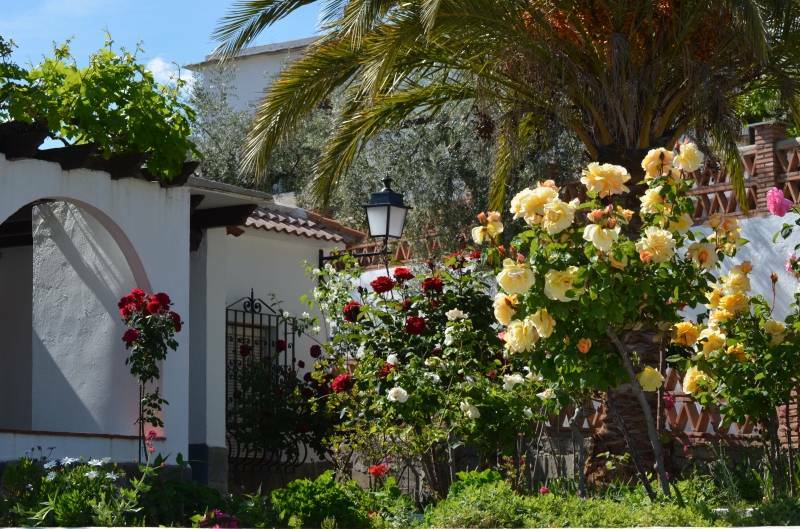 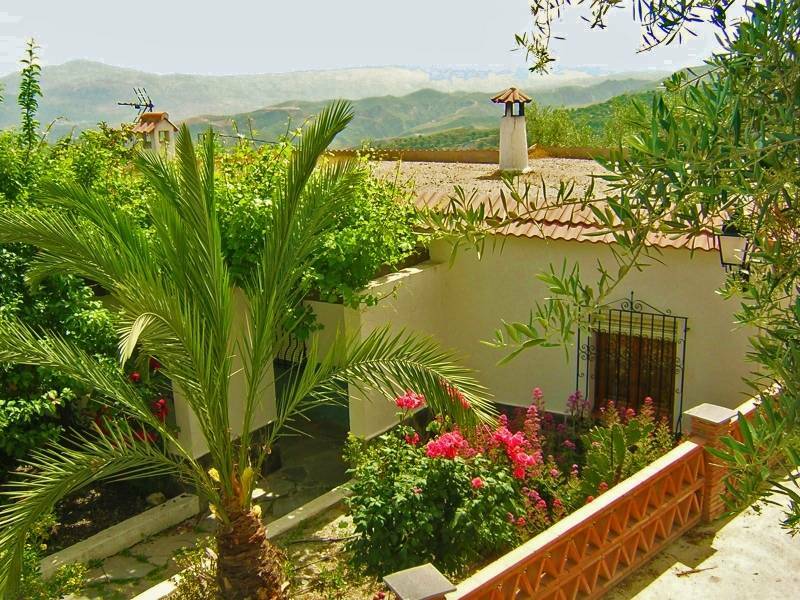 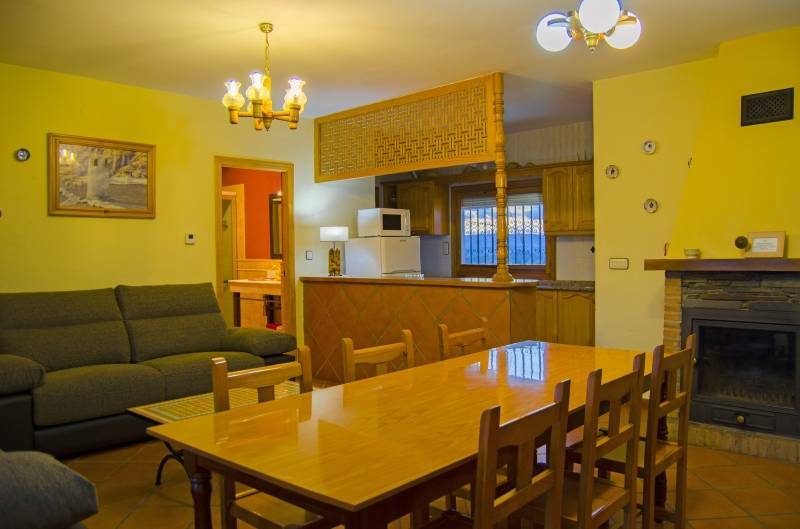 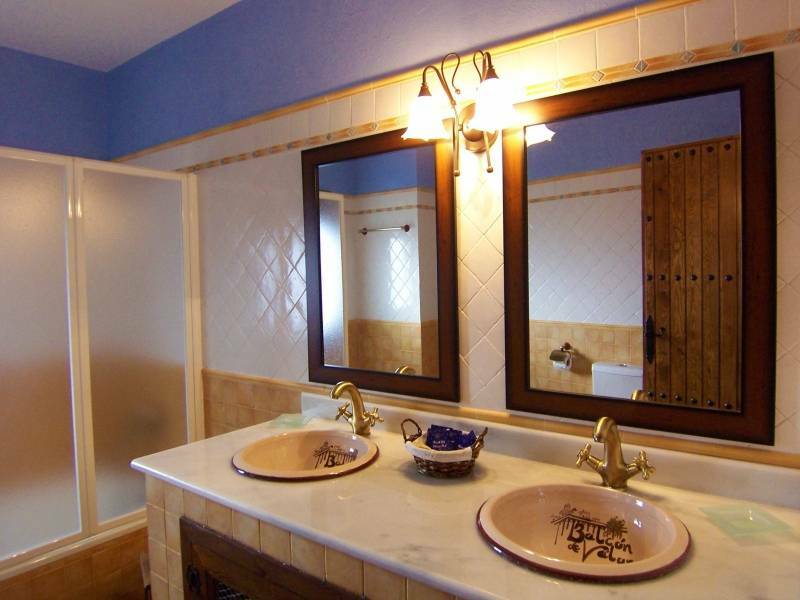 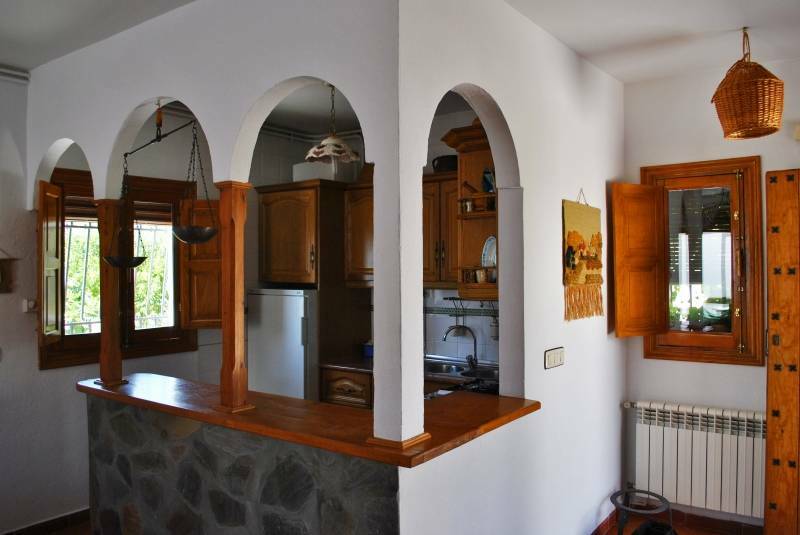 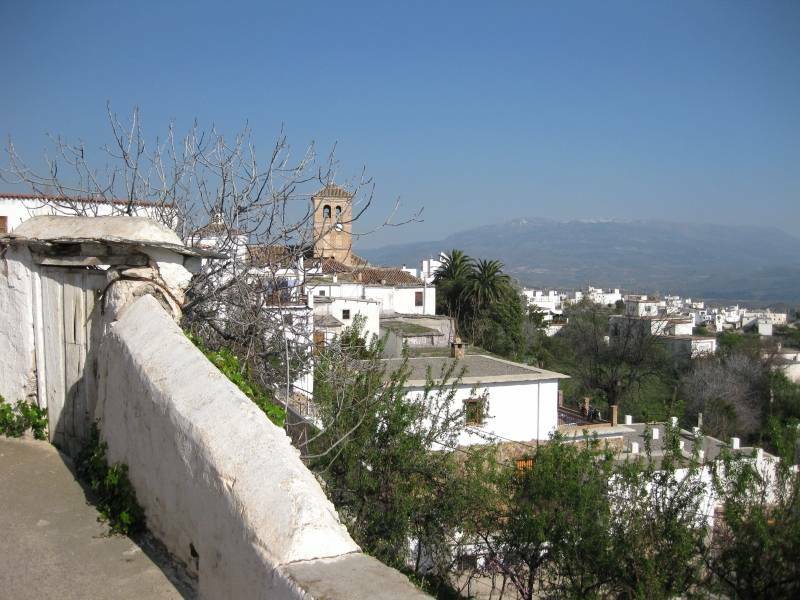 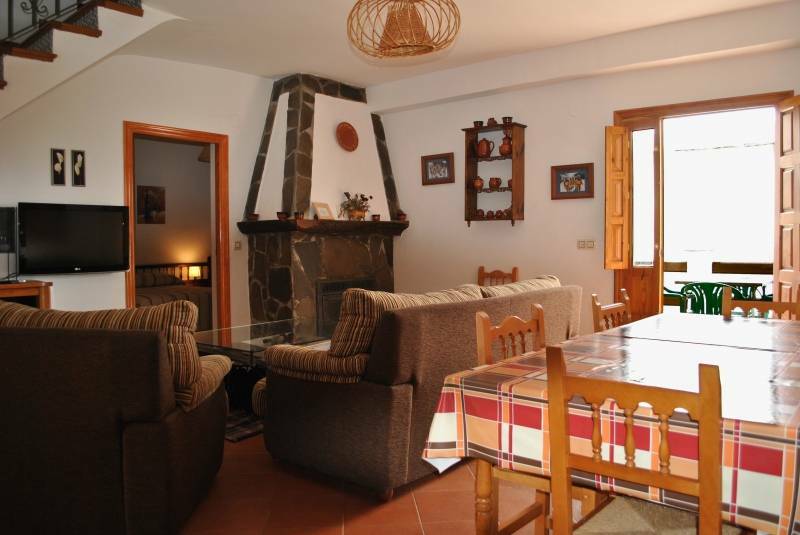 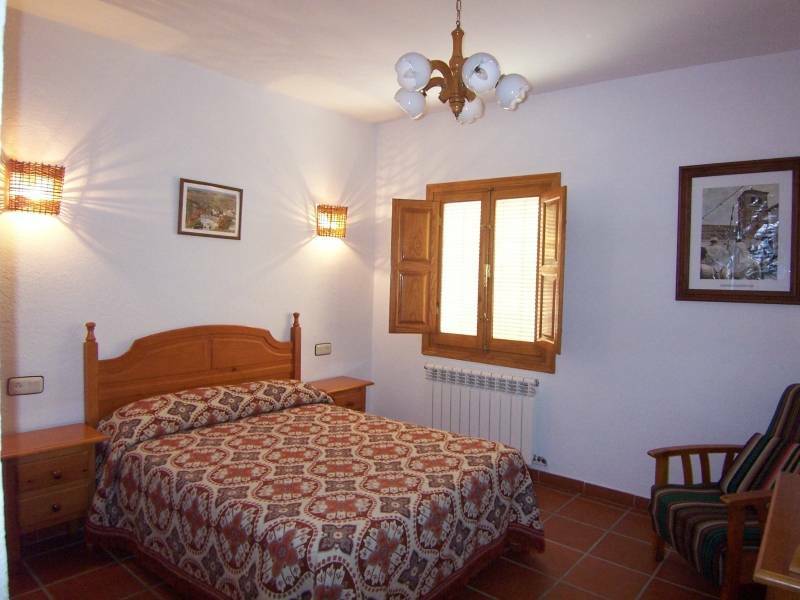 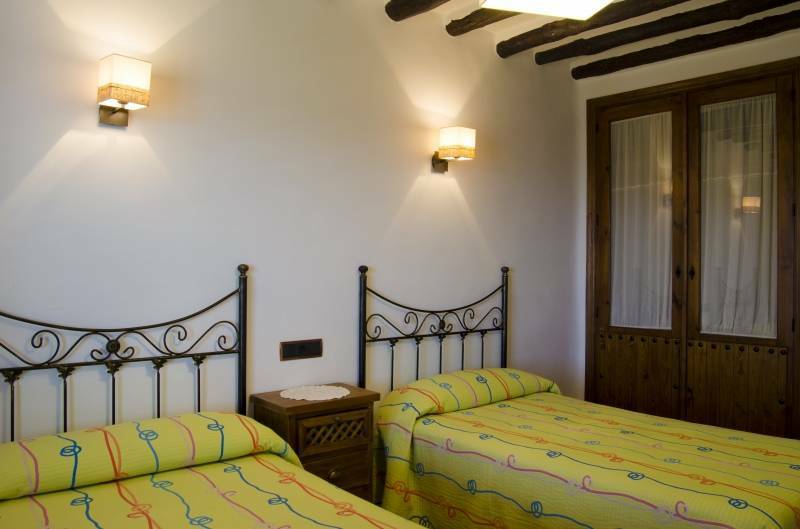 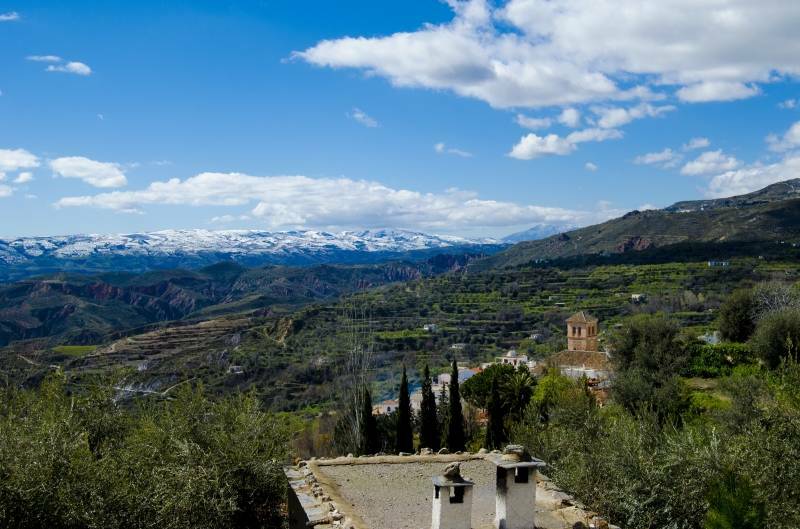 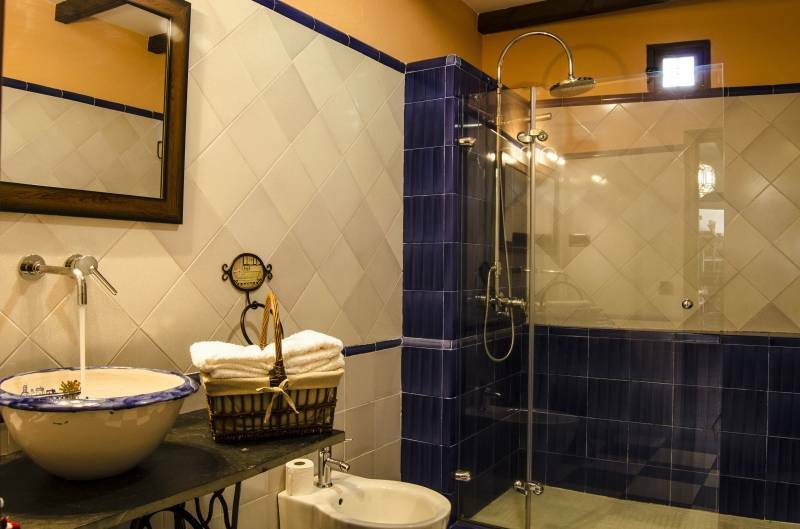 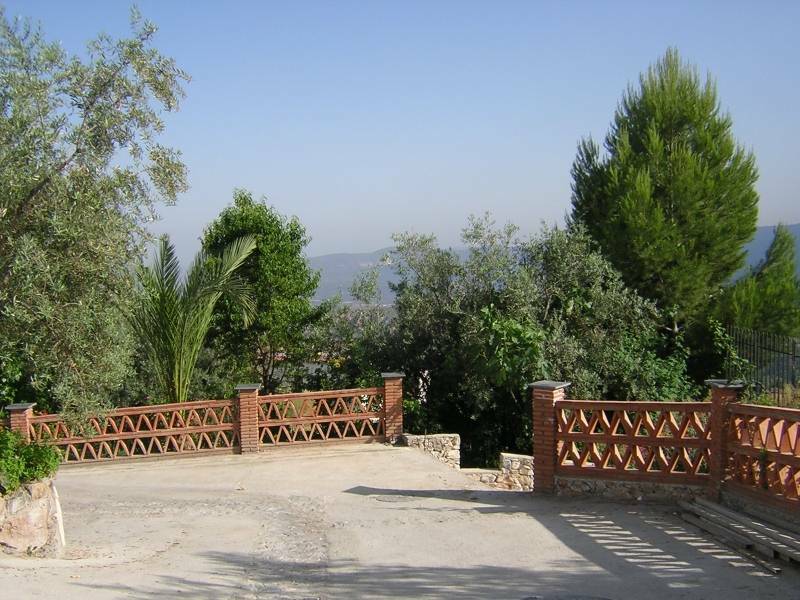 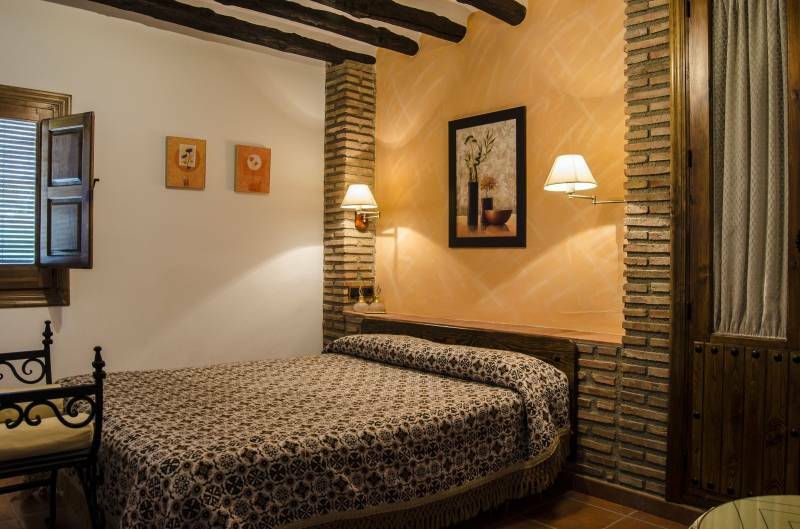 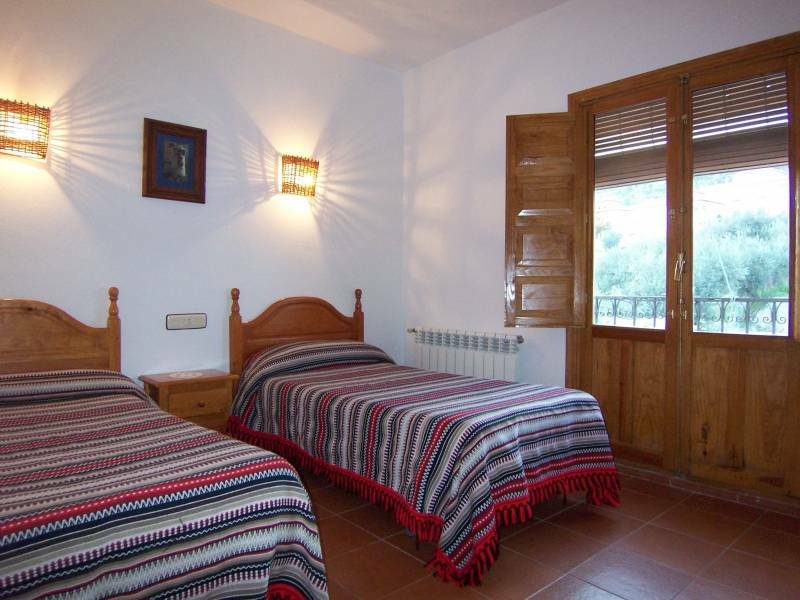 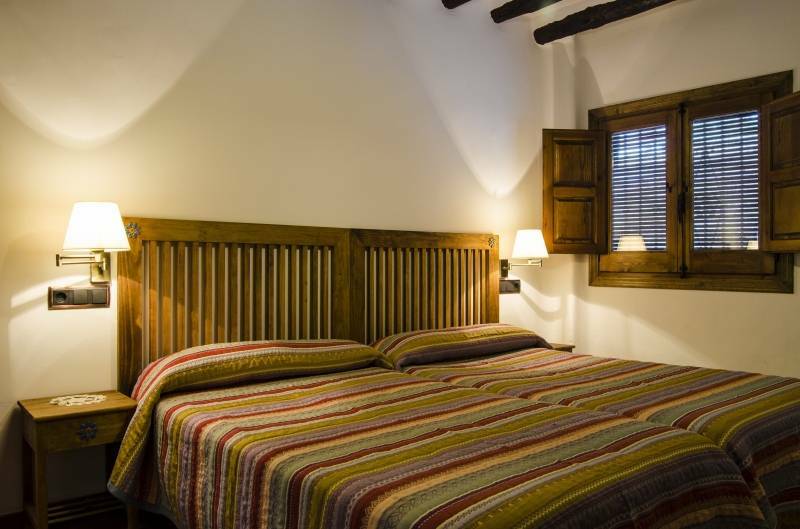 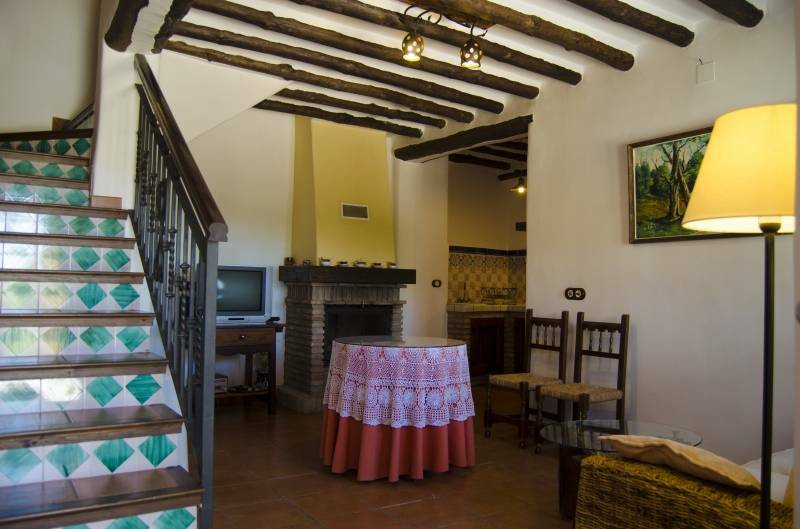 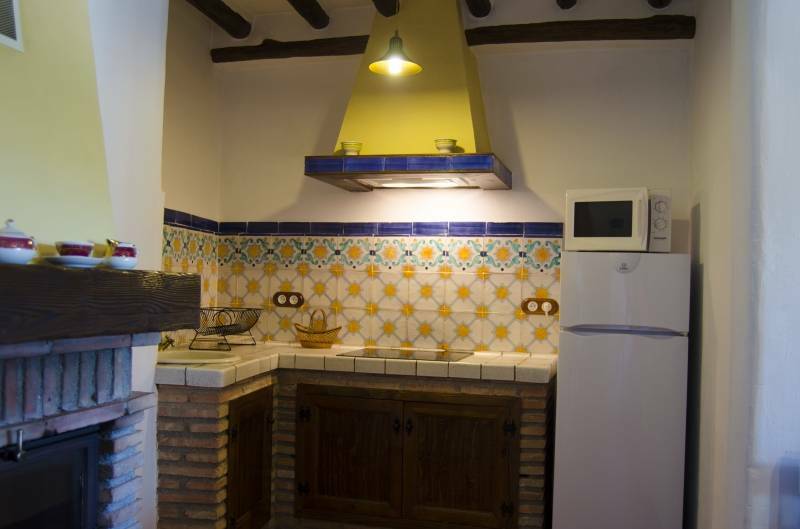 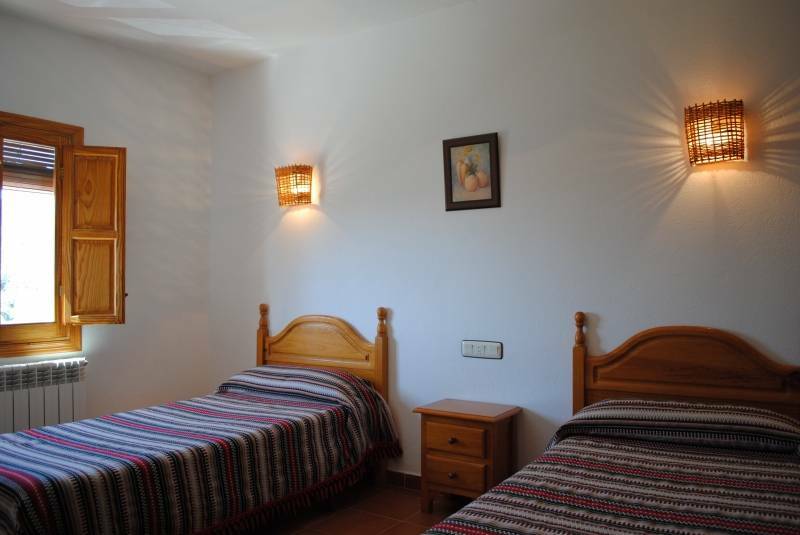 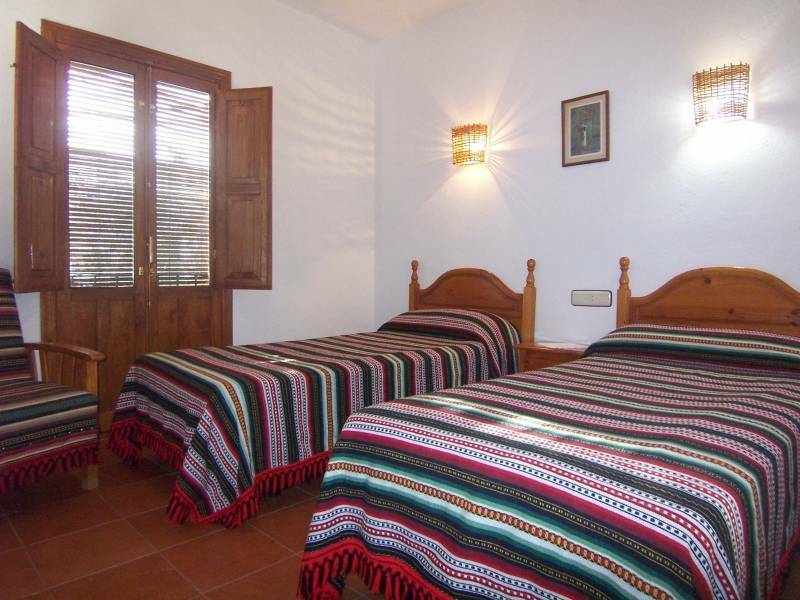 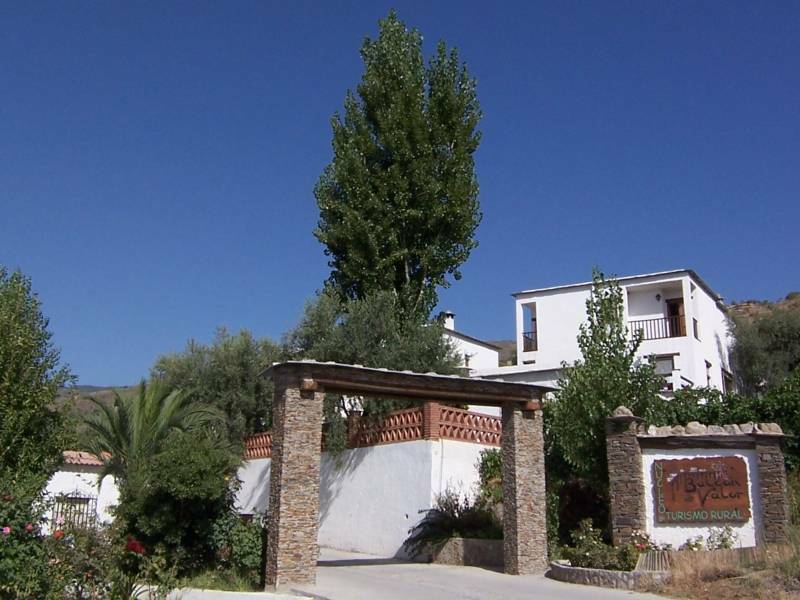 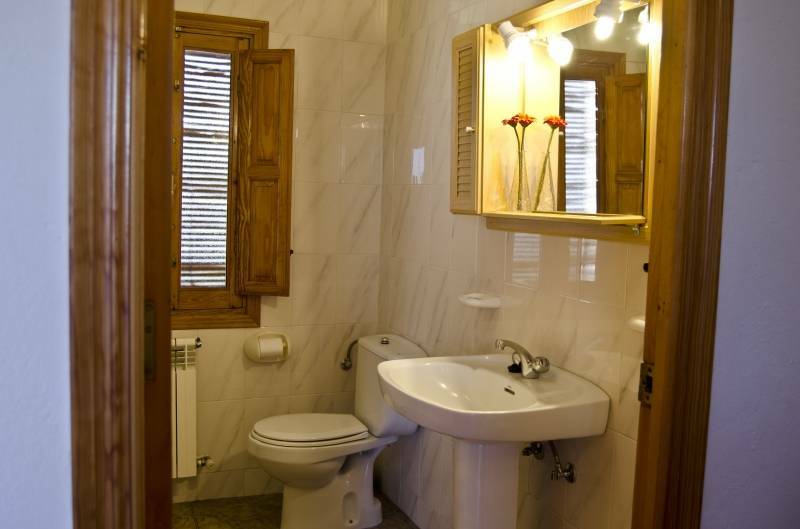 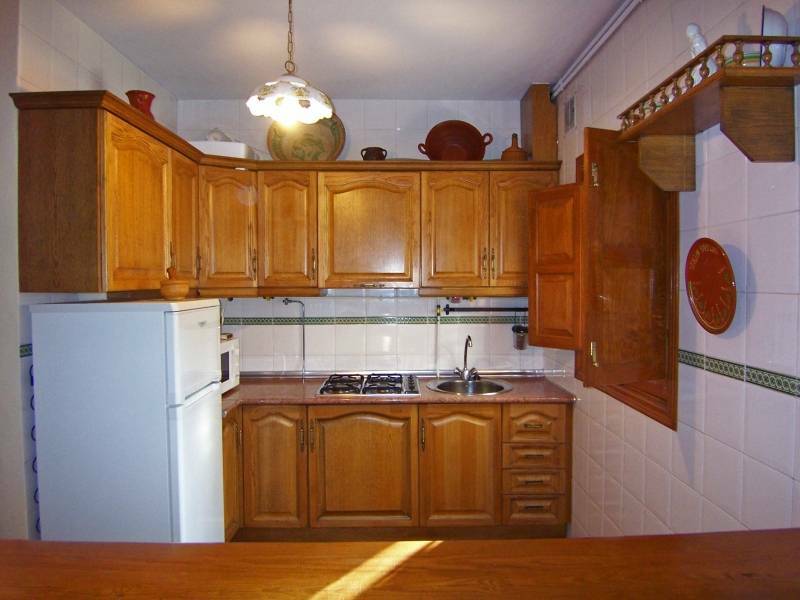 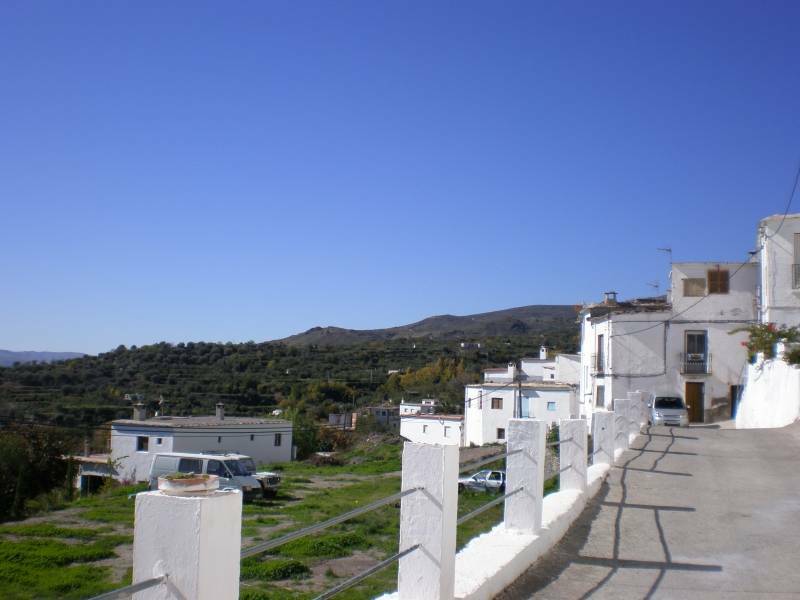 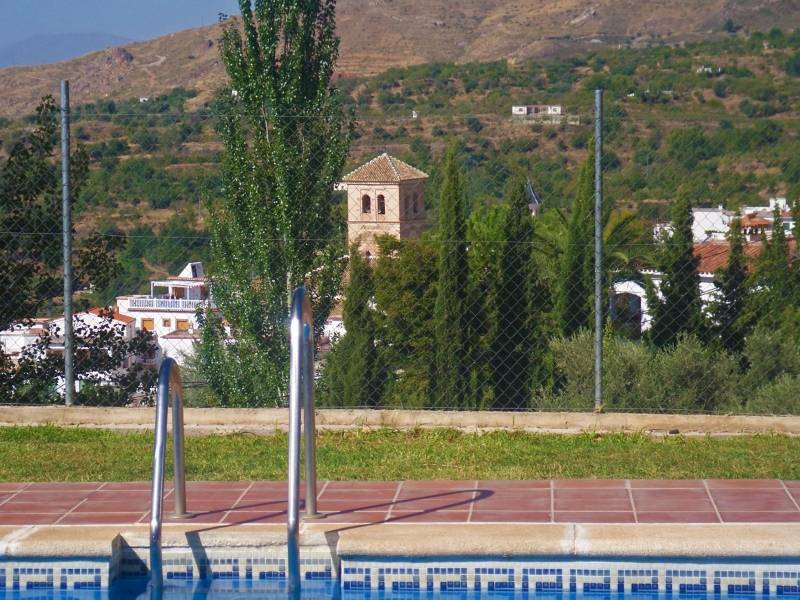 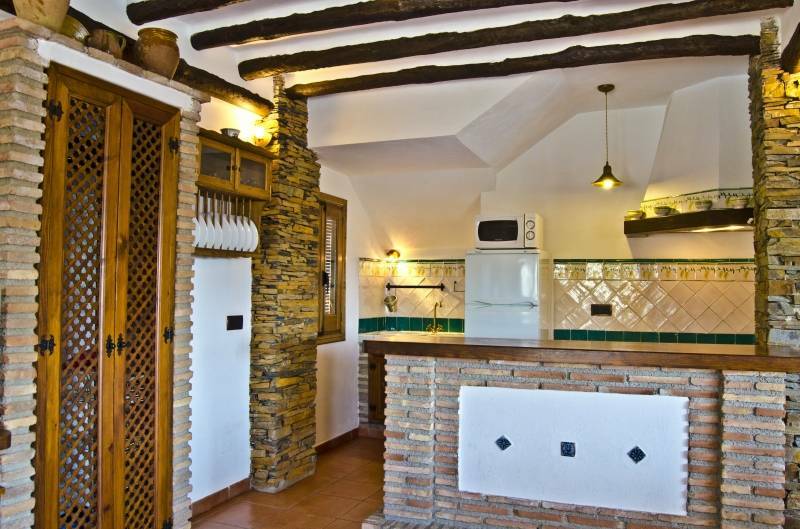 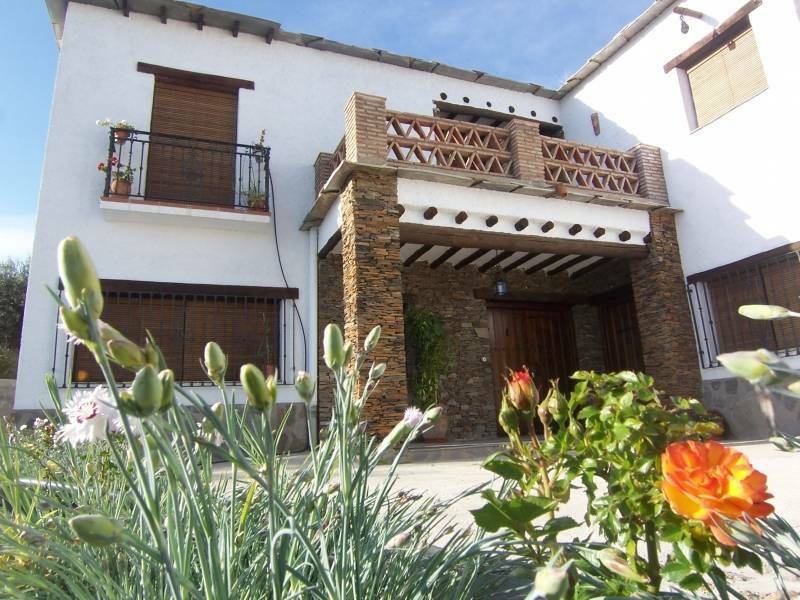 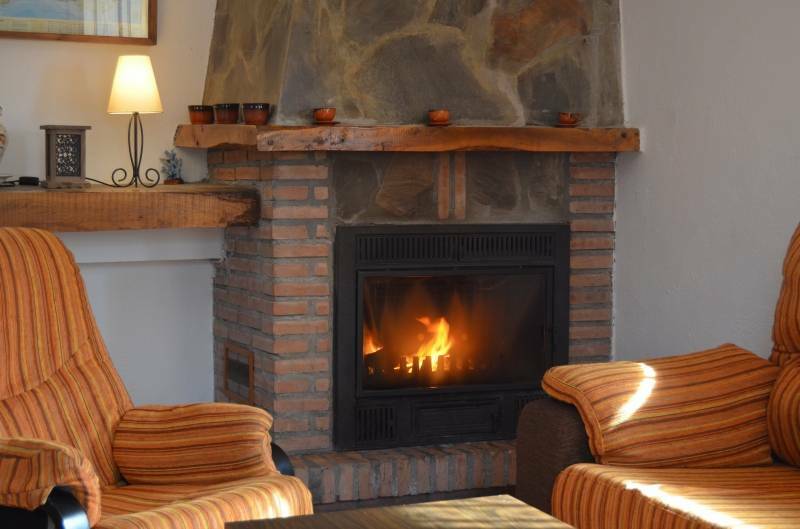 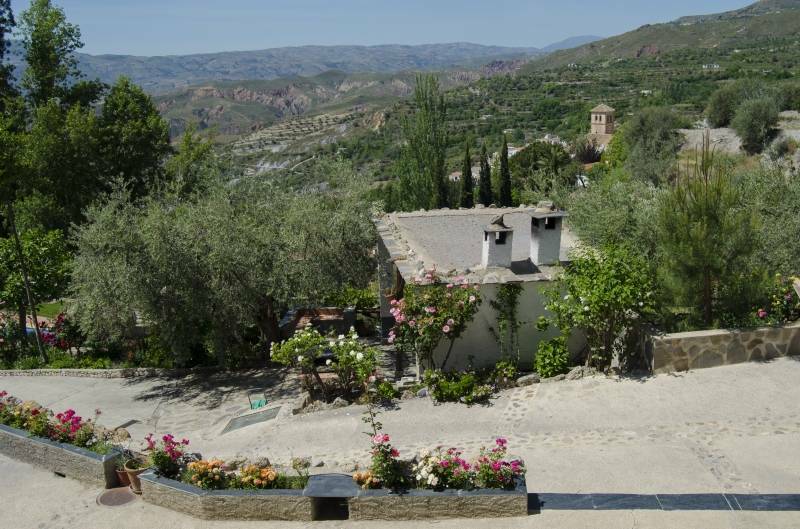 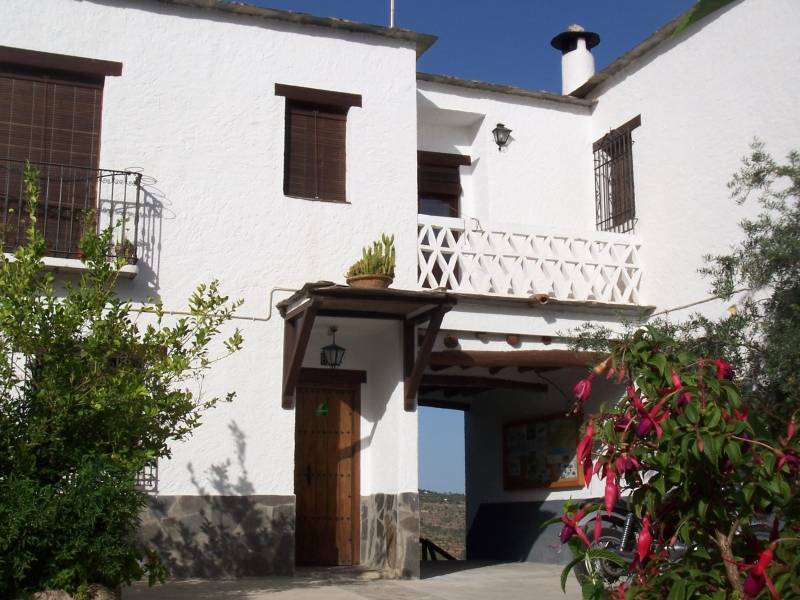 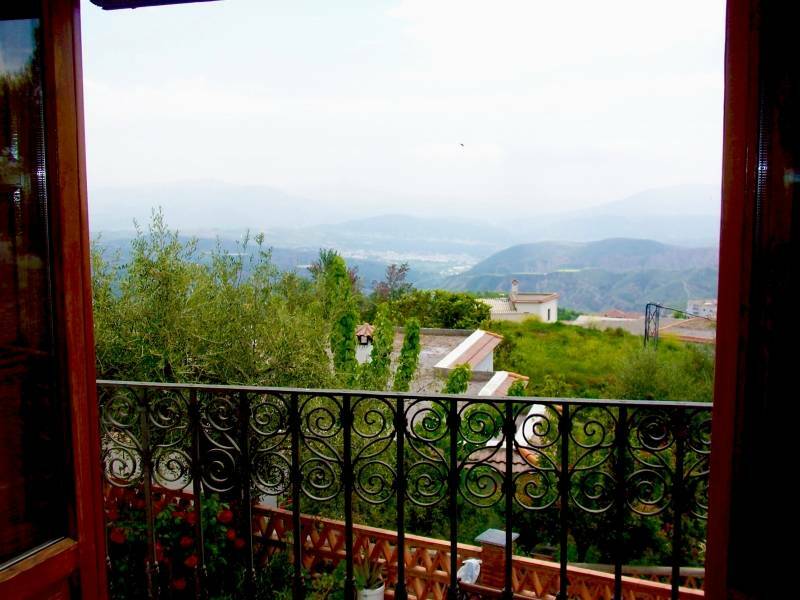 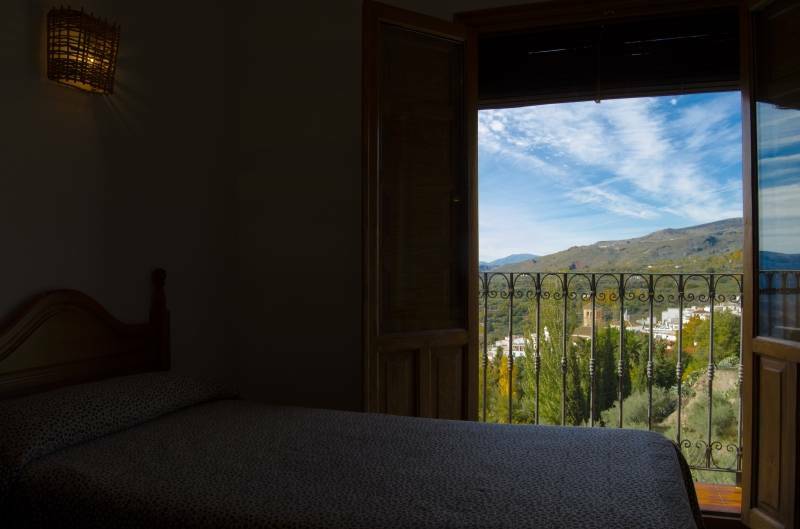 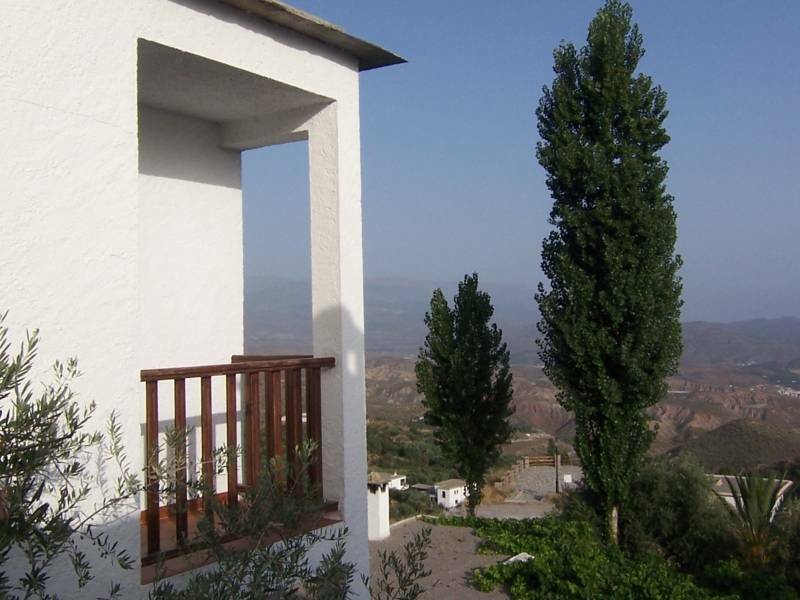 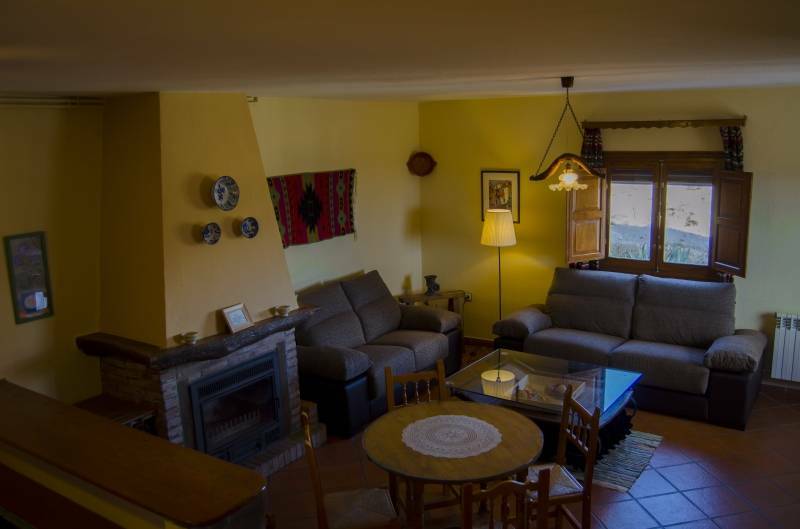 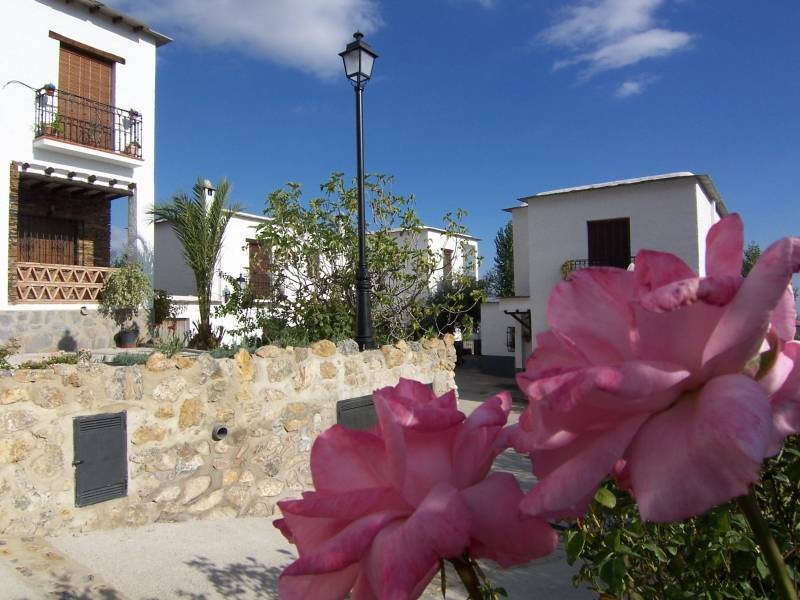 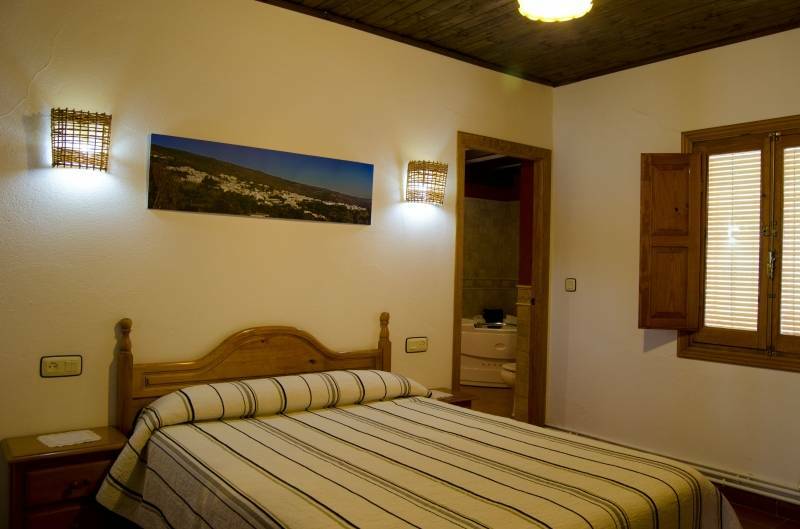 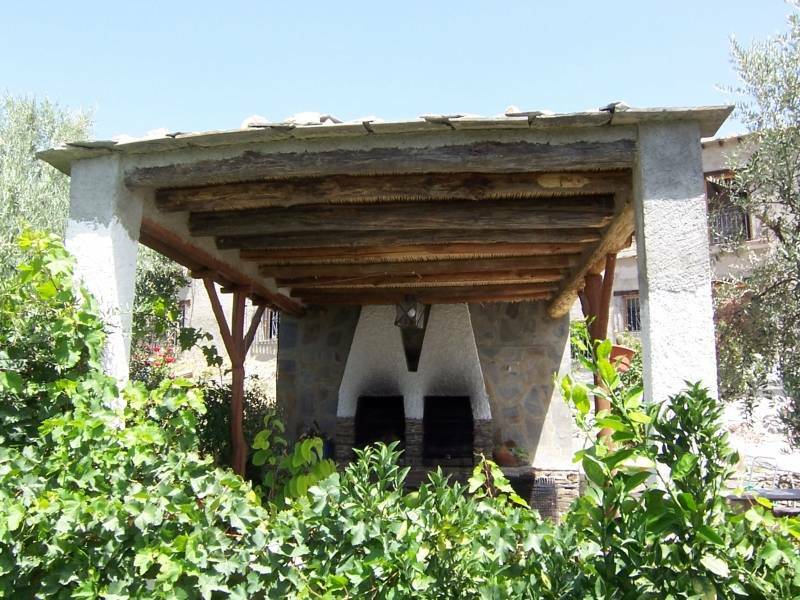 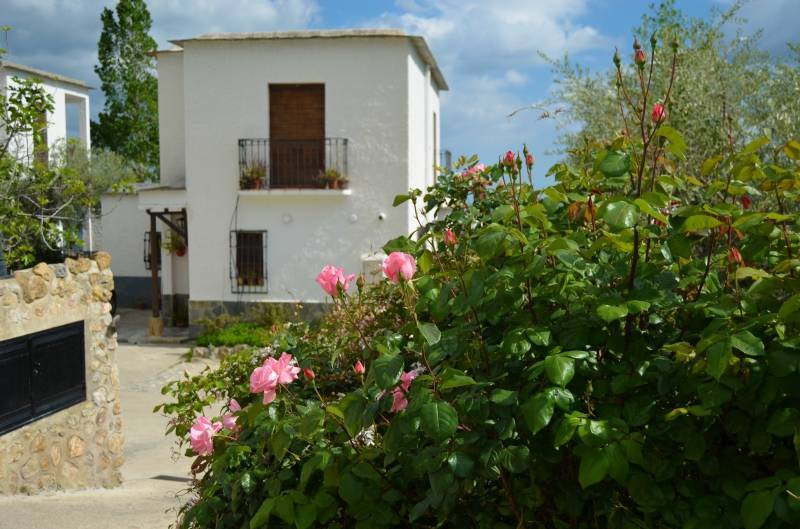 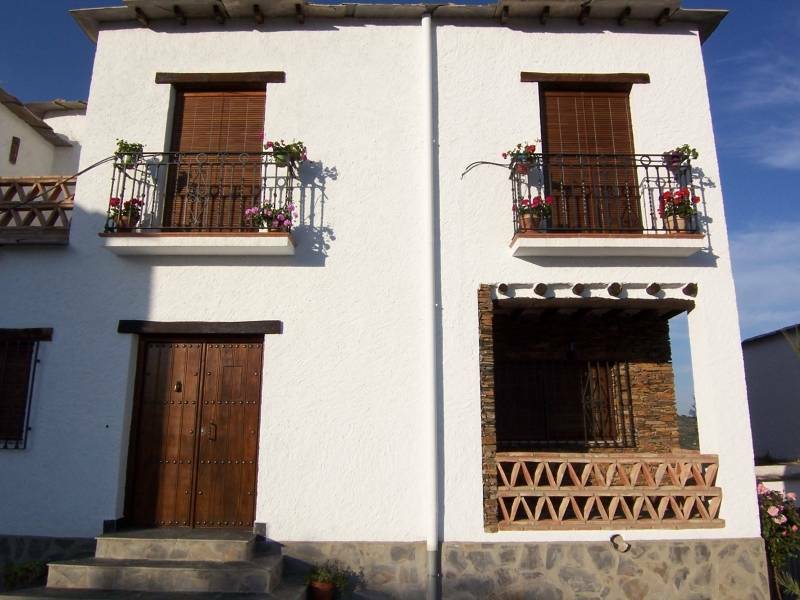 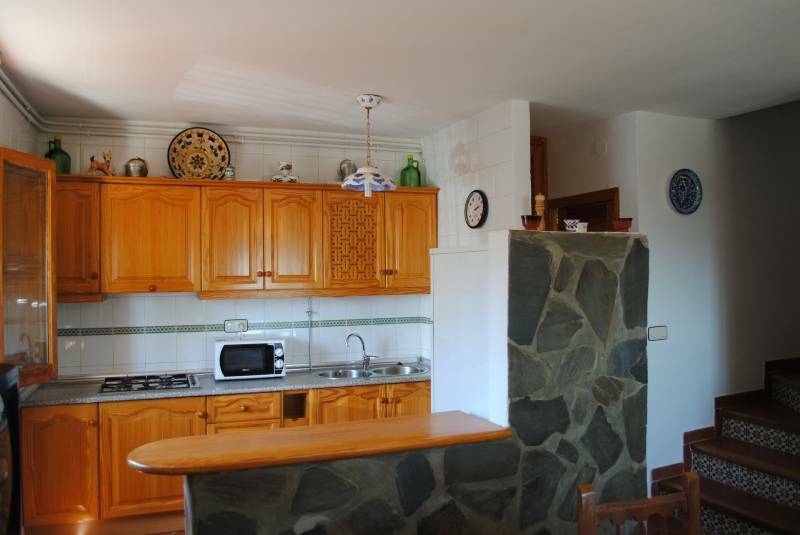 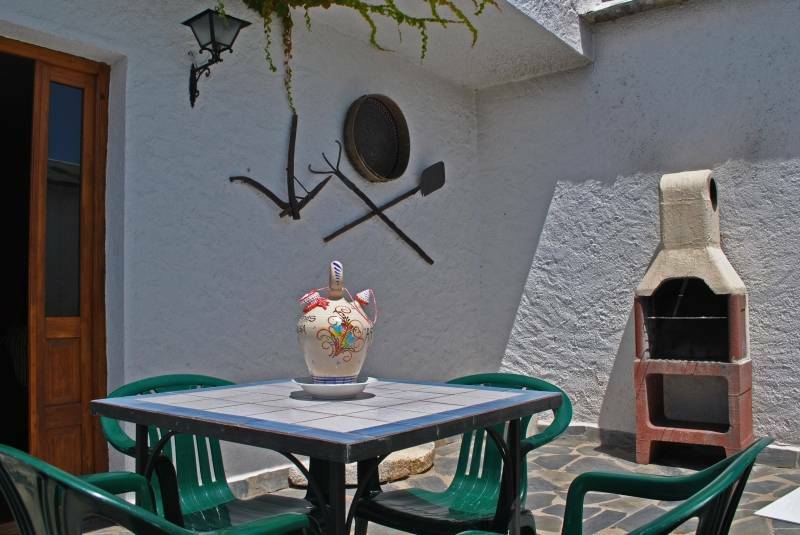 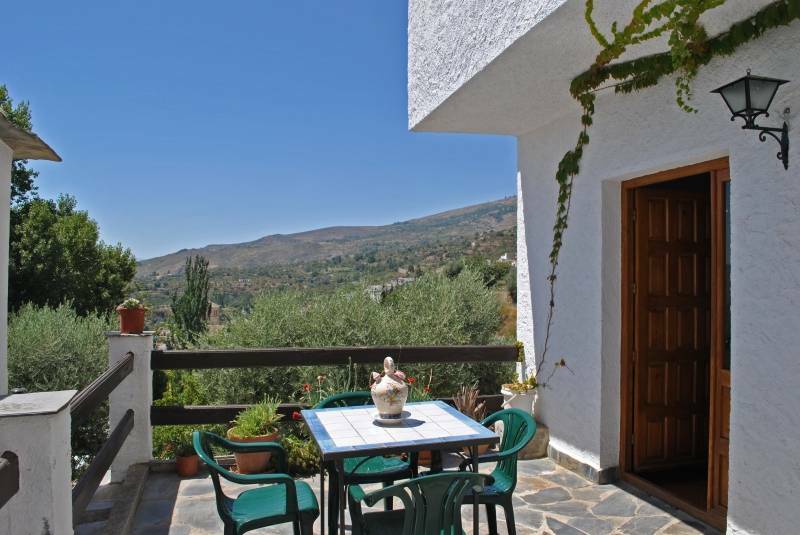 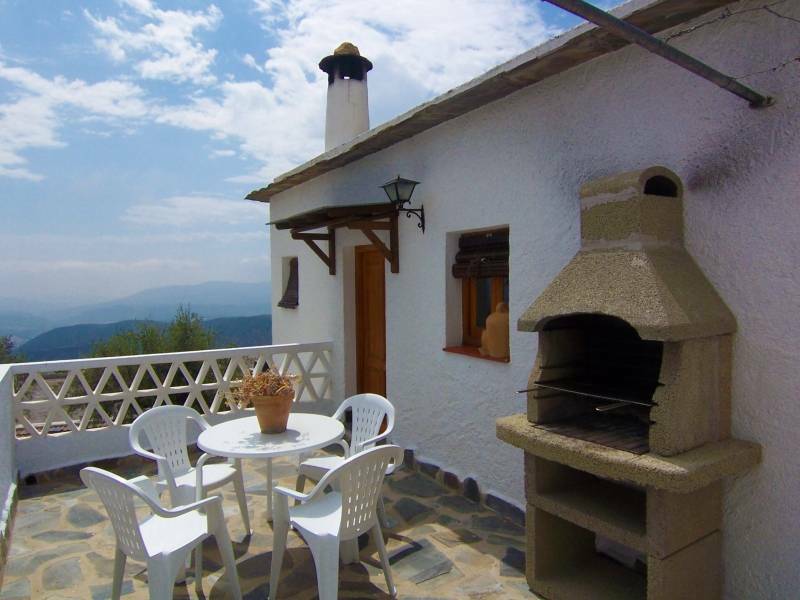 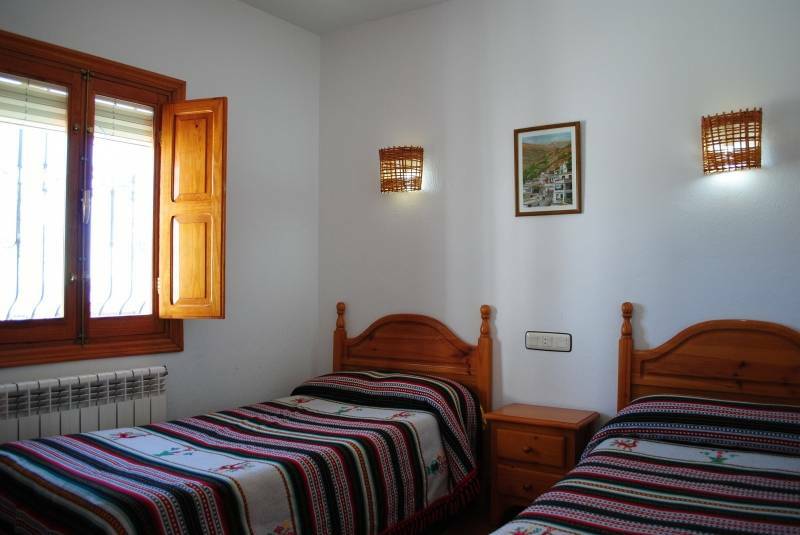 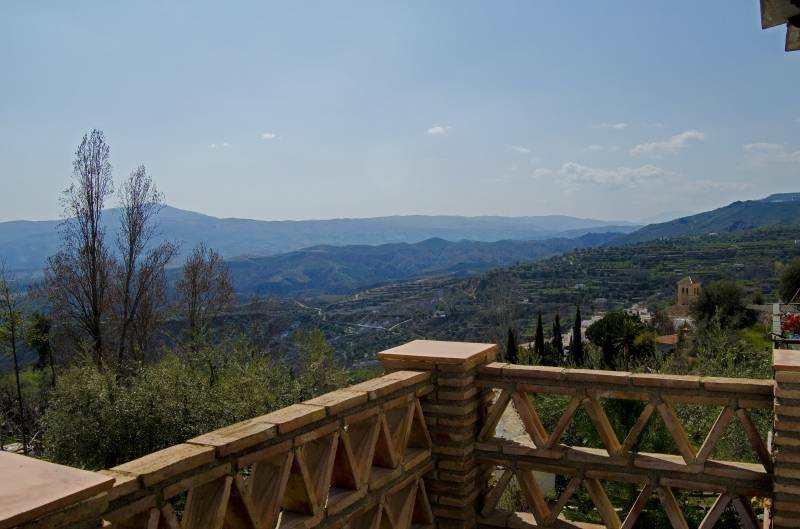 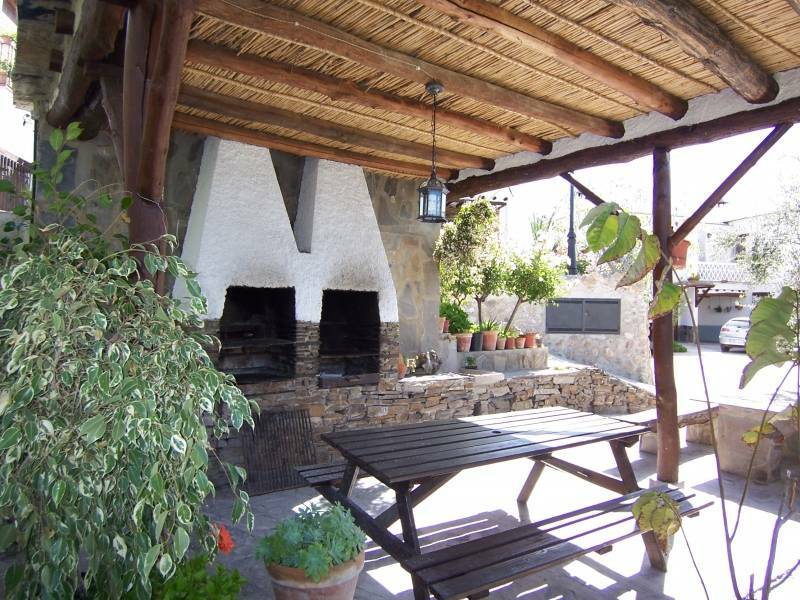 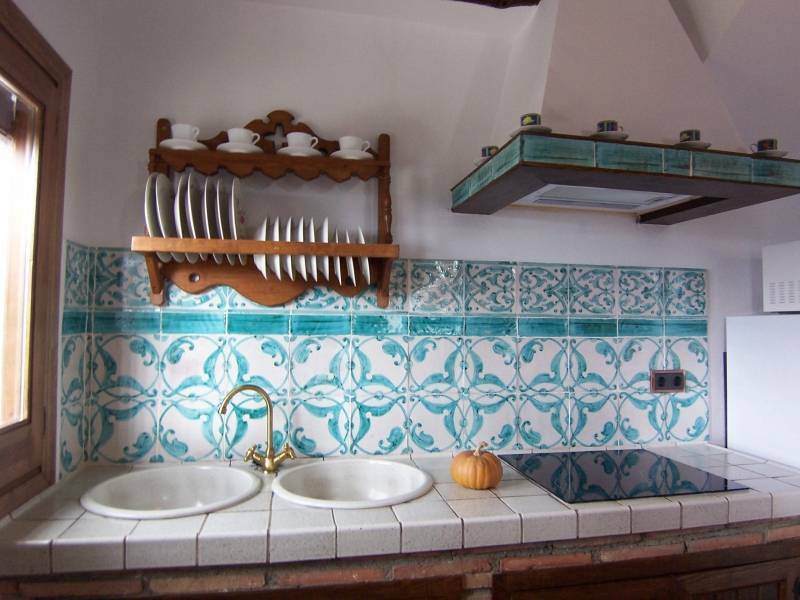 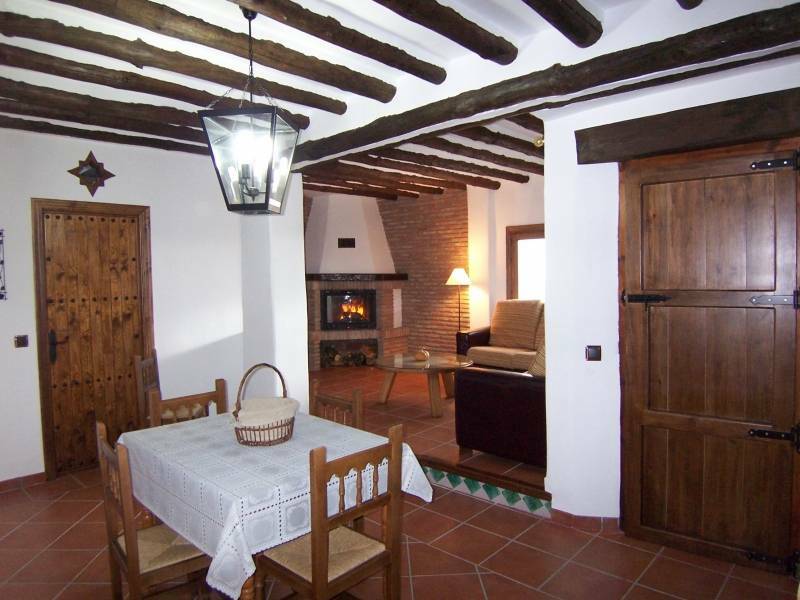 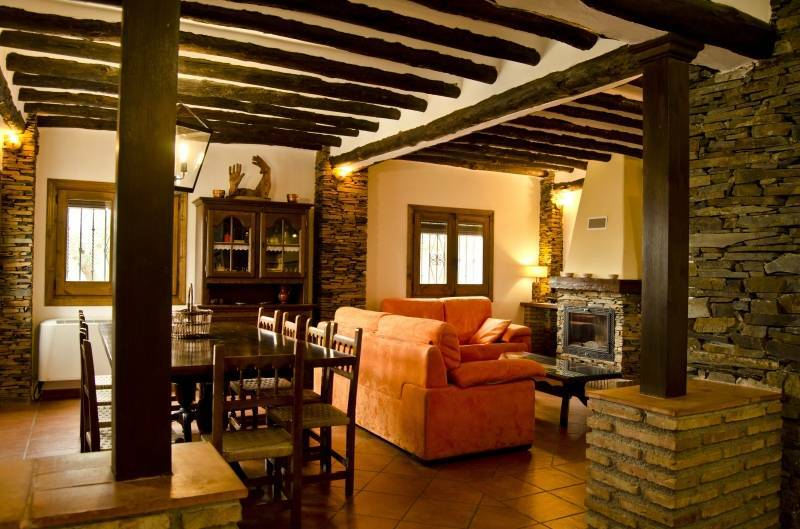 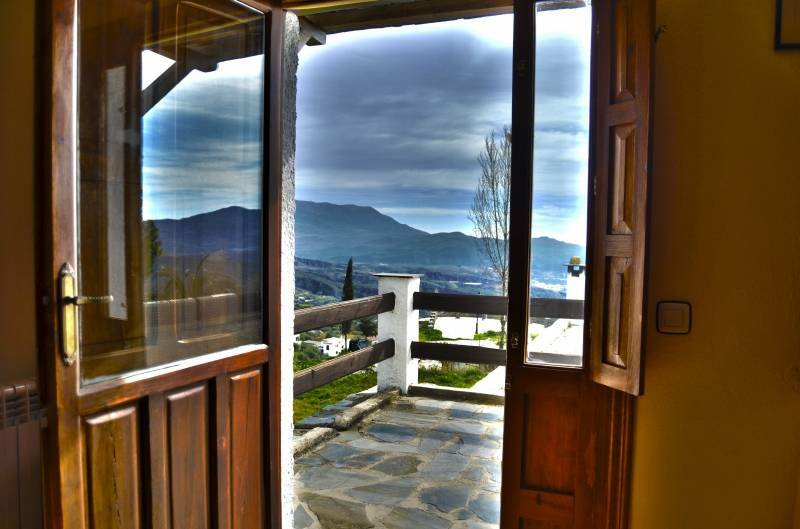 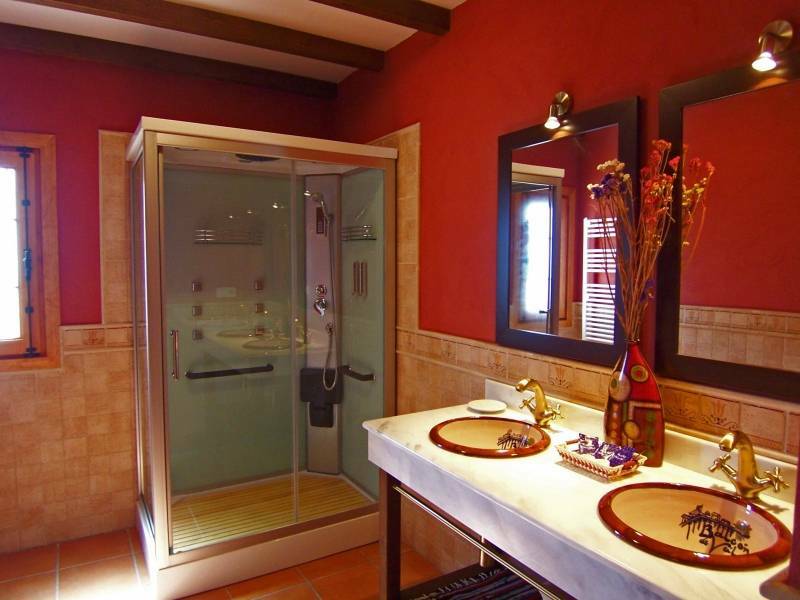 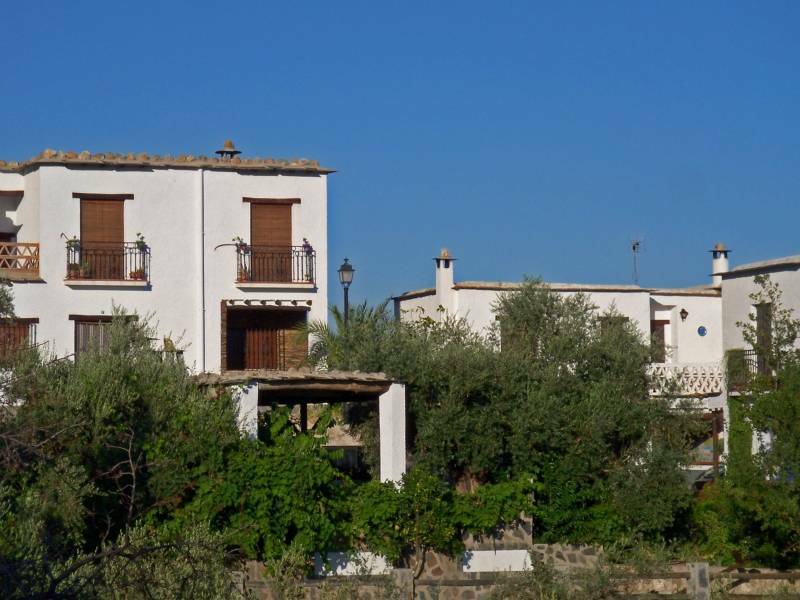 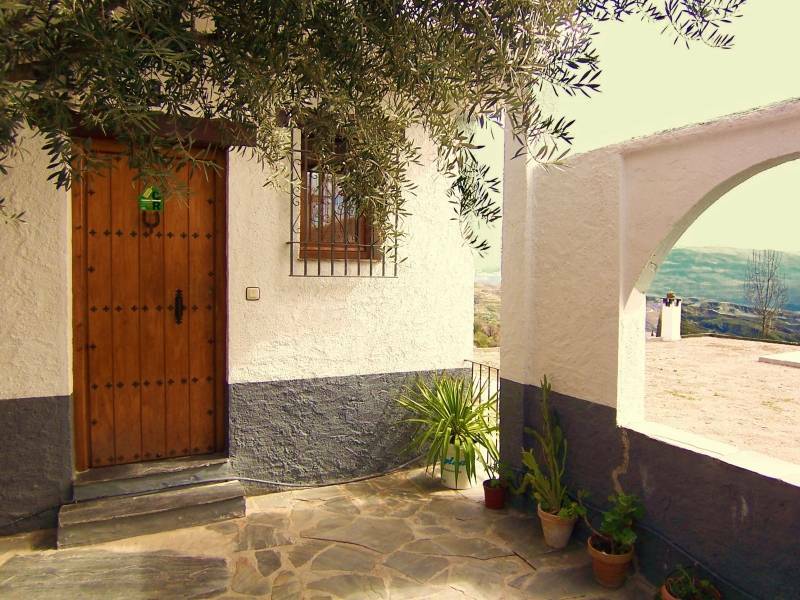 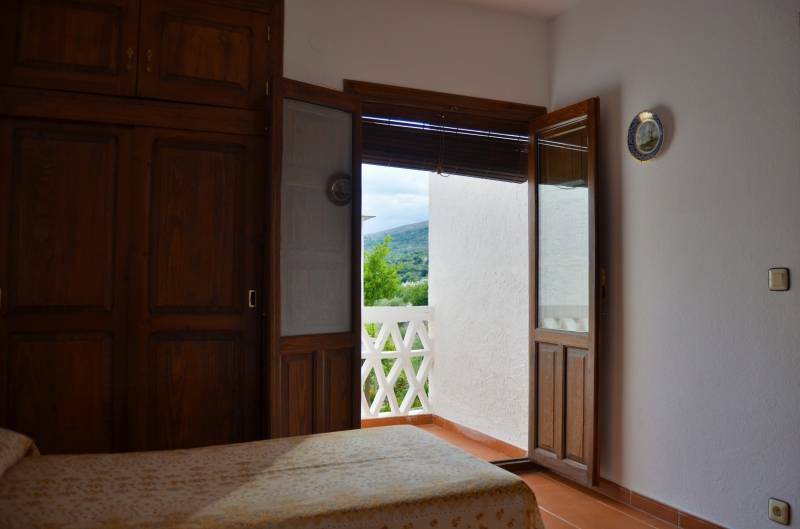 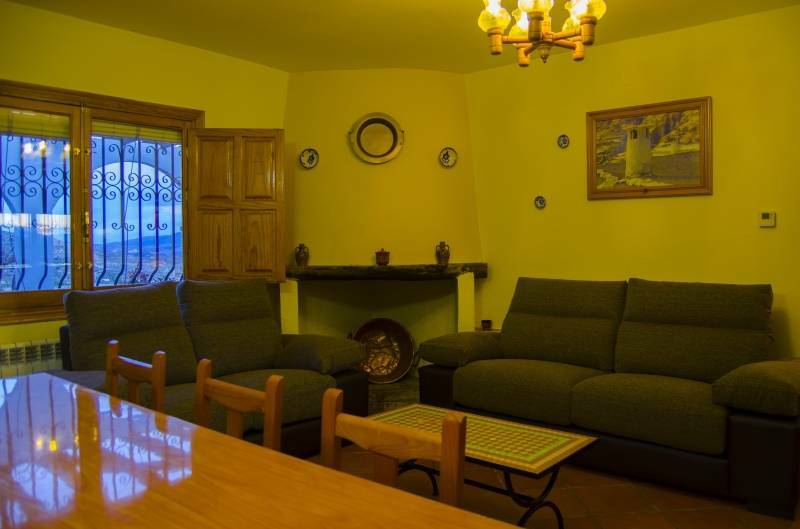 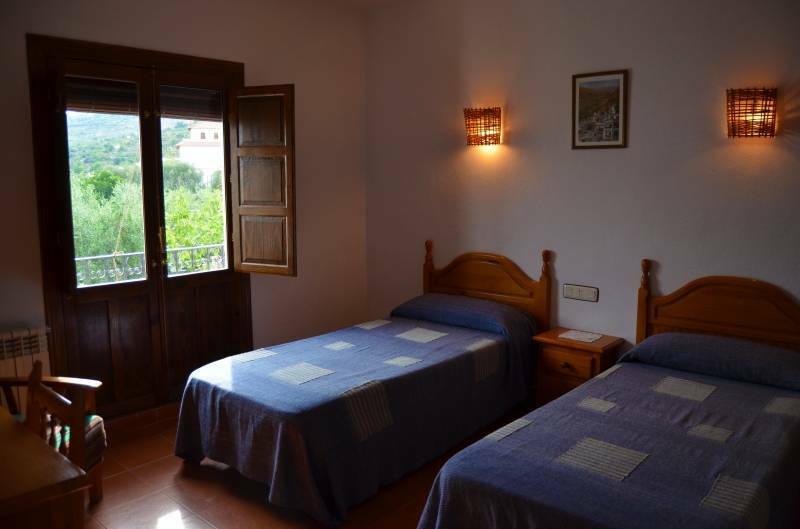 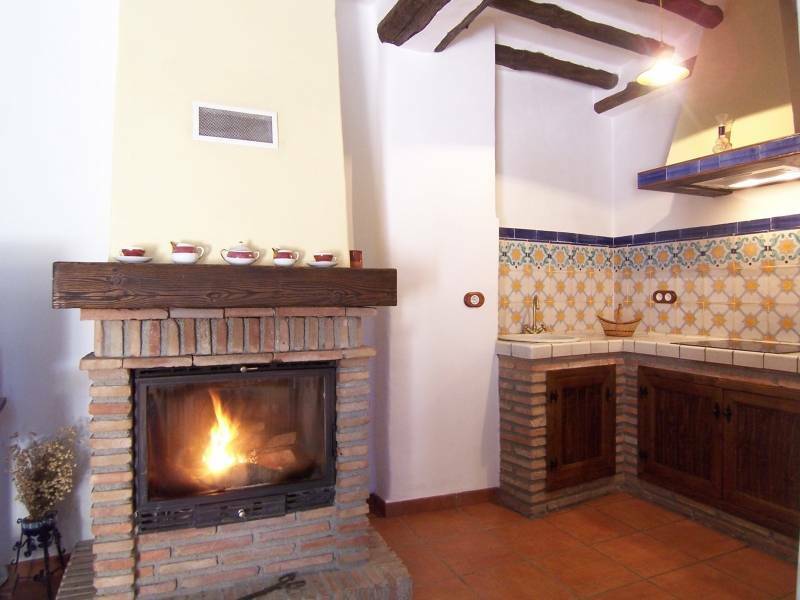 Complex of rural accommodation in traditional architecture, decoration full equipment, located in a privileged enclave, with wonderful views, in the heart of the region of the Alpujarra. 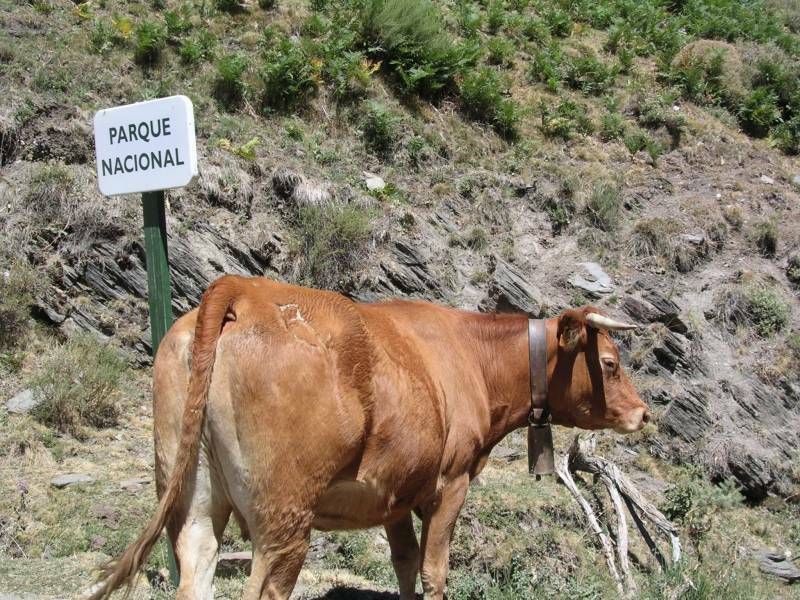 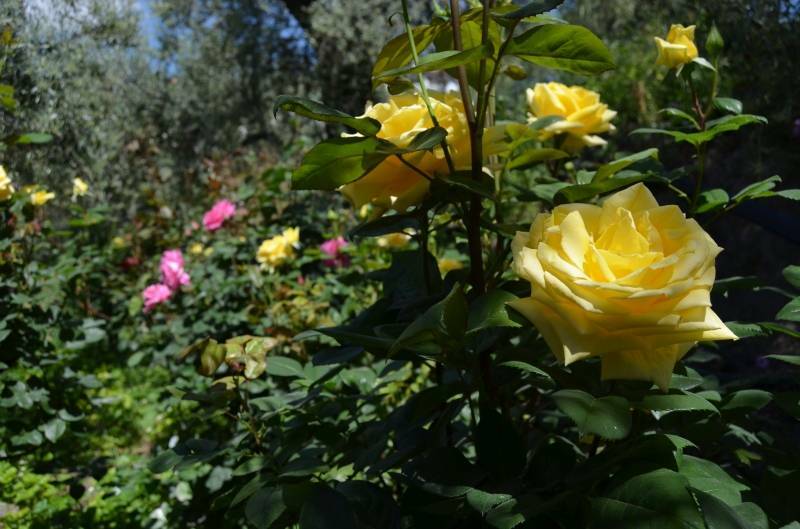 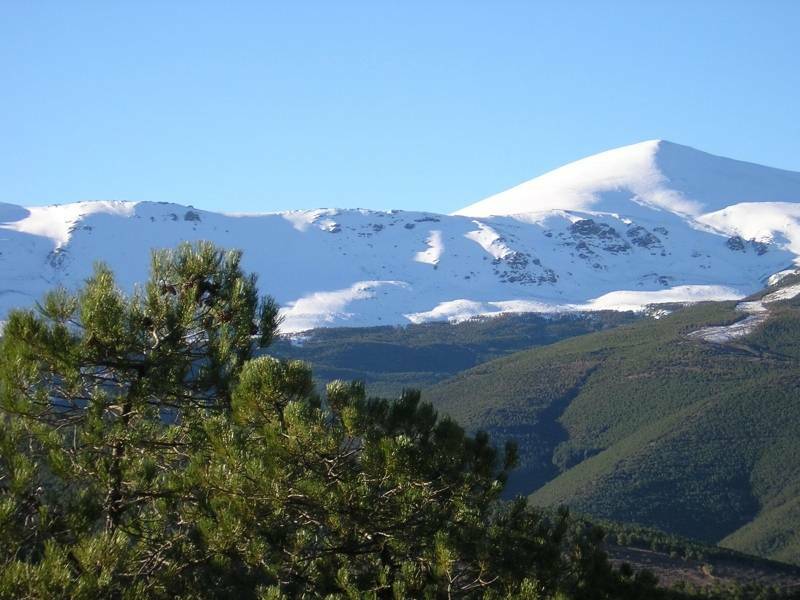 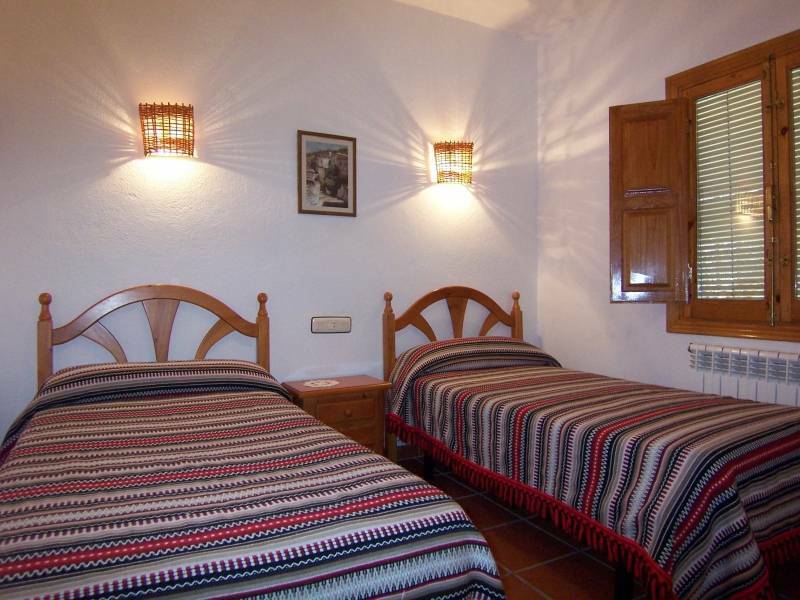 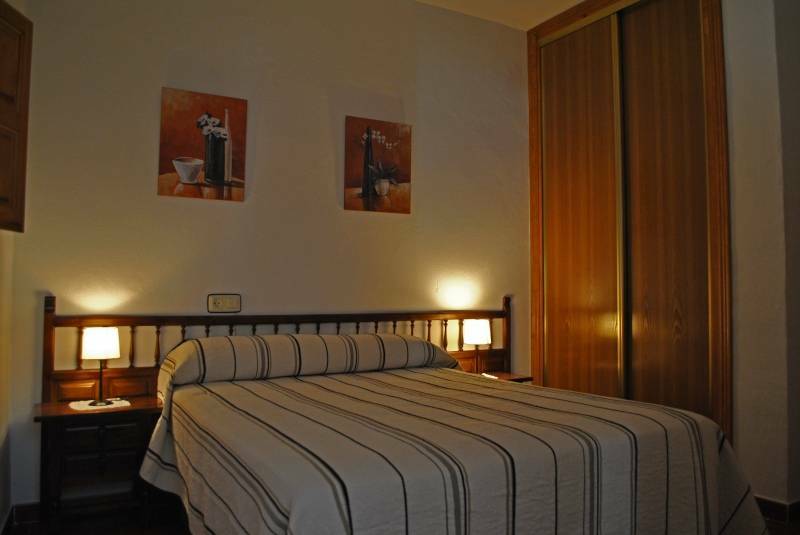 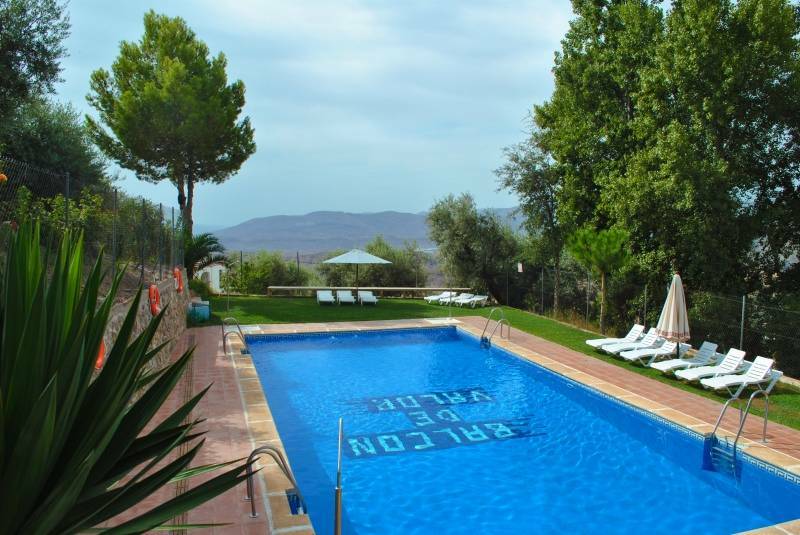 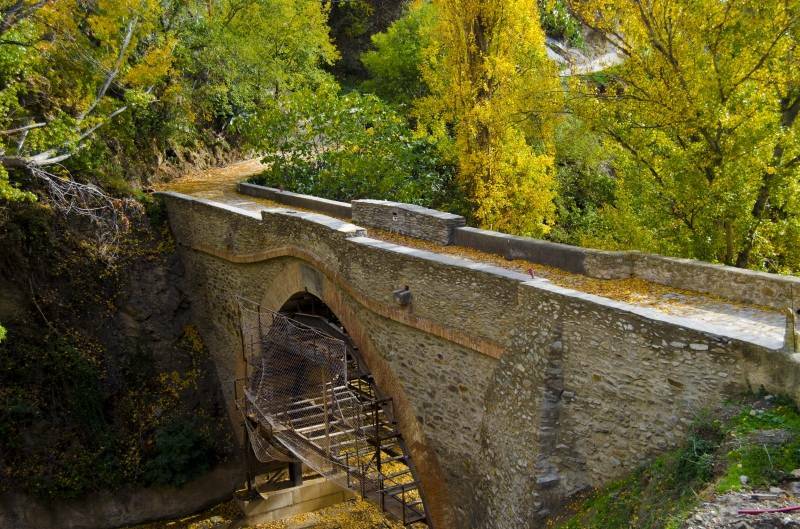 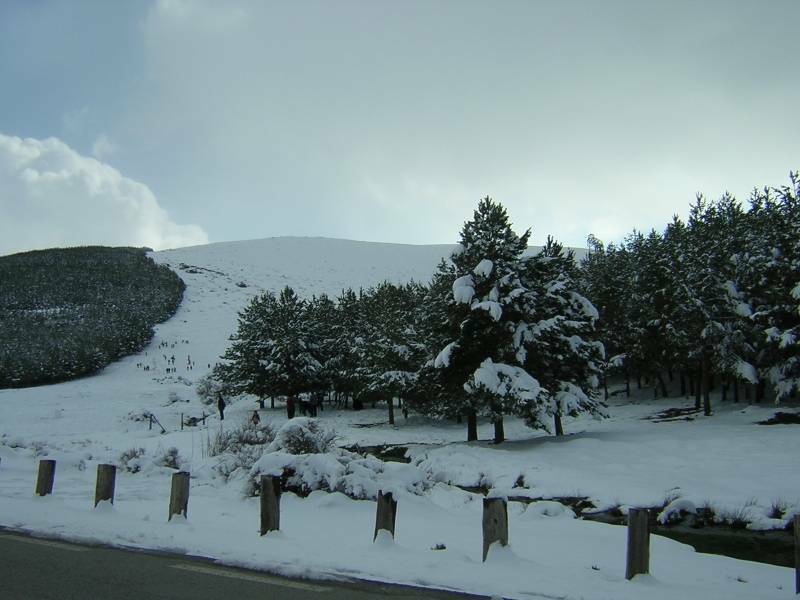 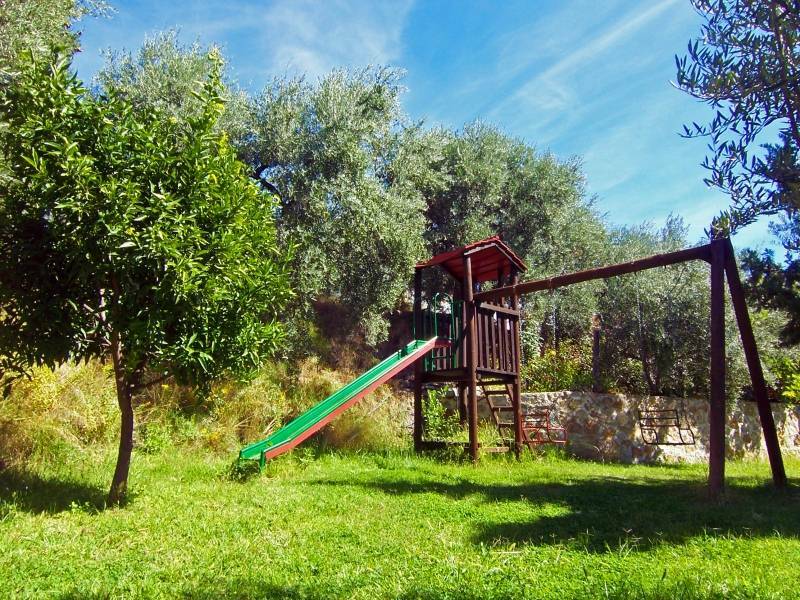 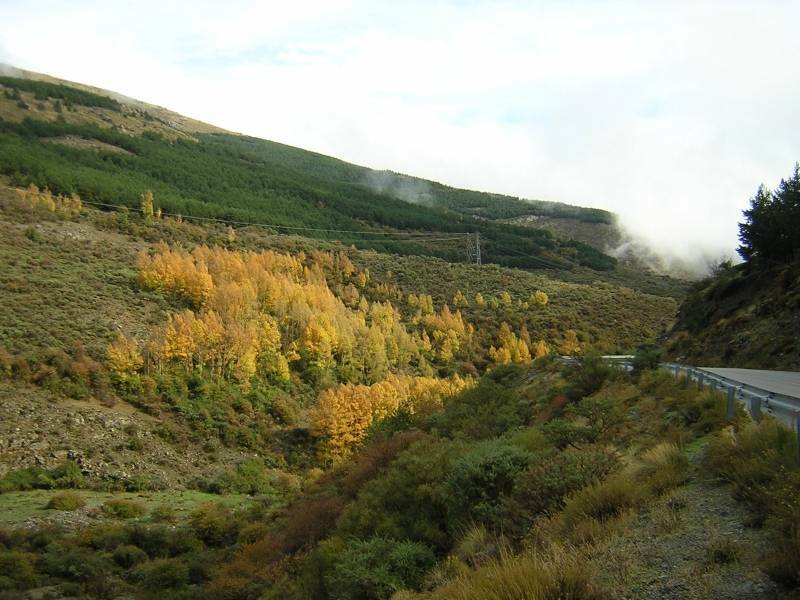 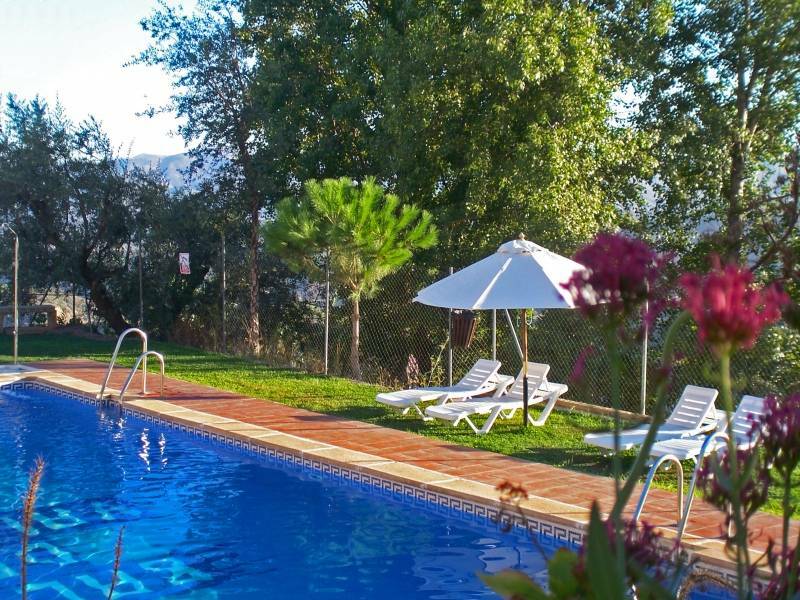 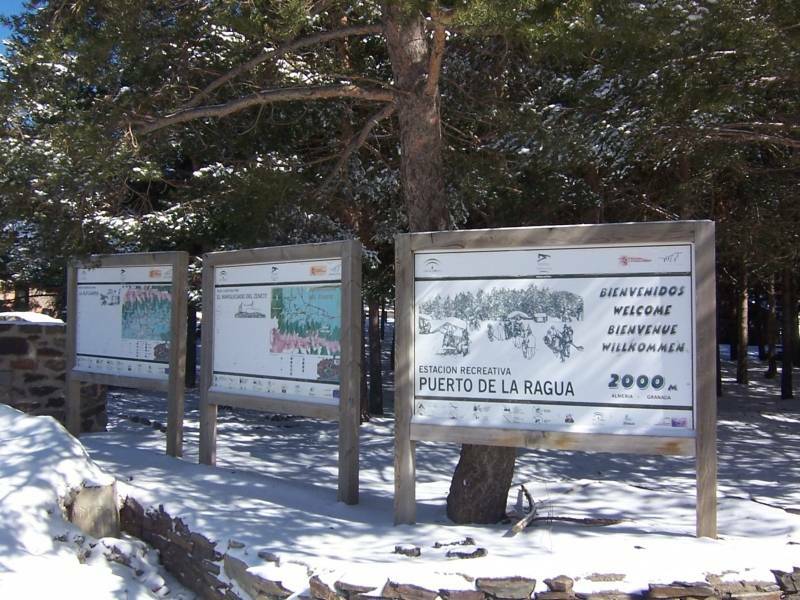 Ideal to enjoy the nature in the Natural Park of Sierra Nevada and to discover the region. 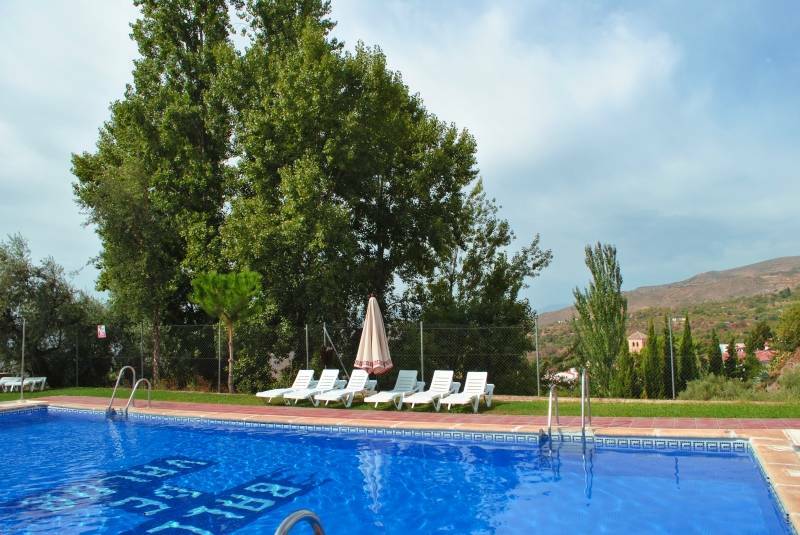 The set has swimming pool, playground, barbecues, self-service laundry facilities and parking. 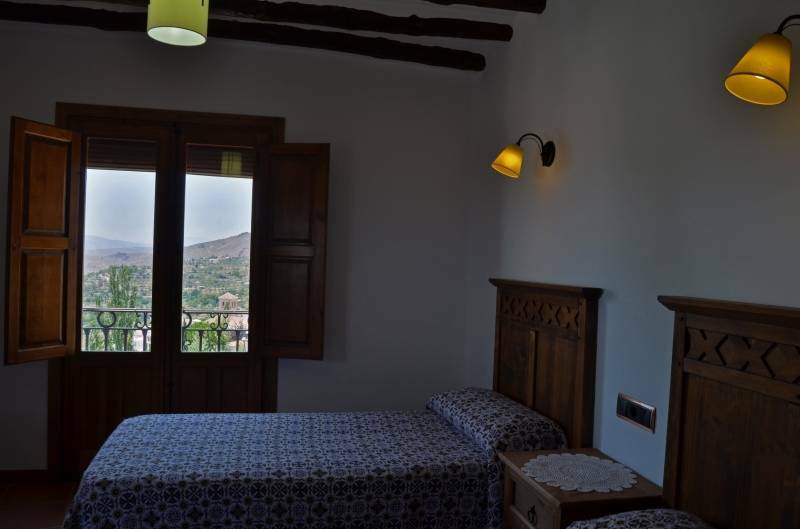 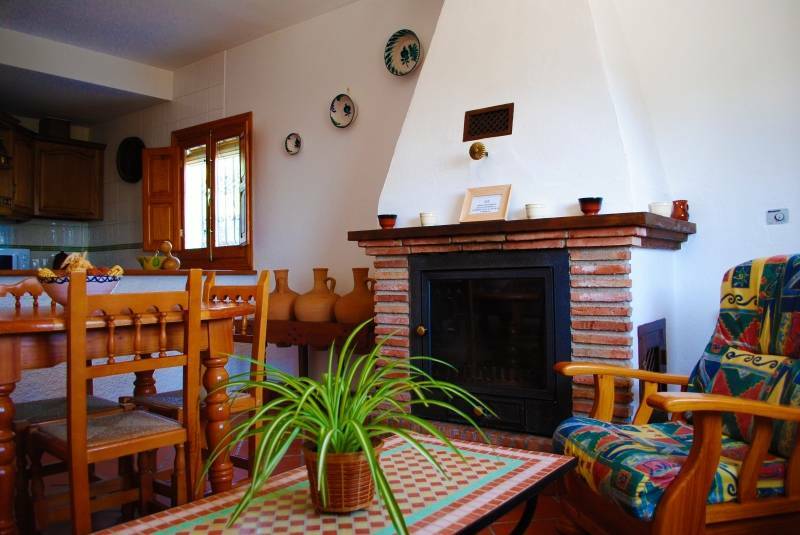 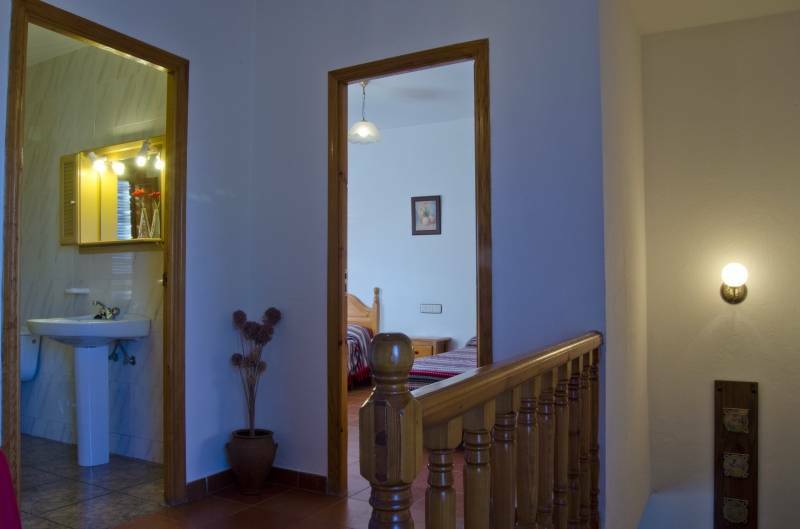 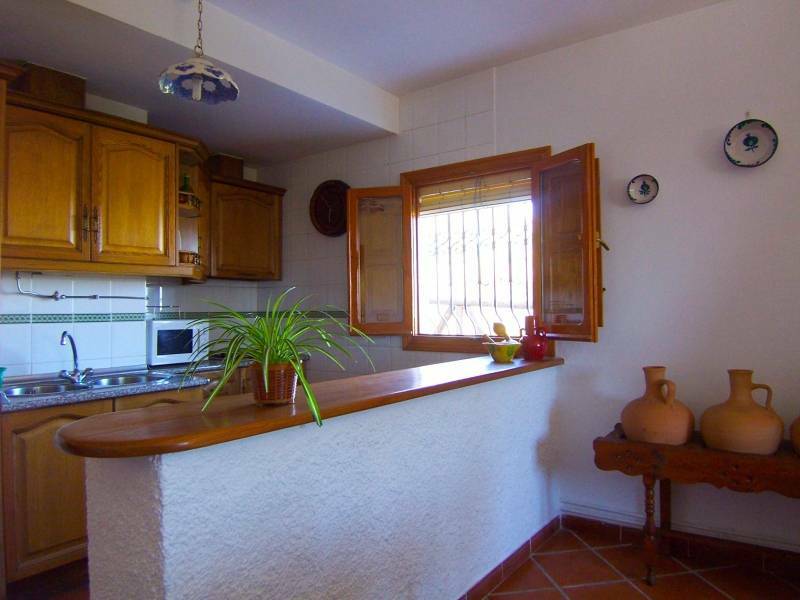 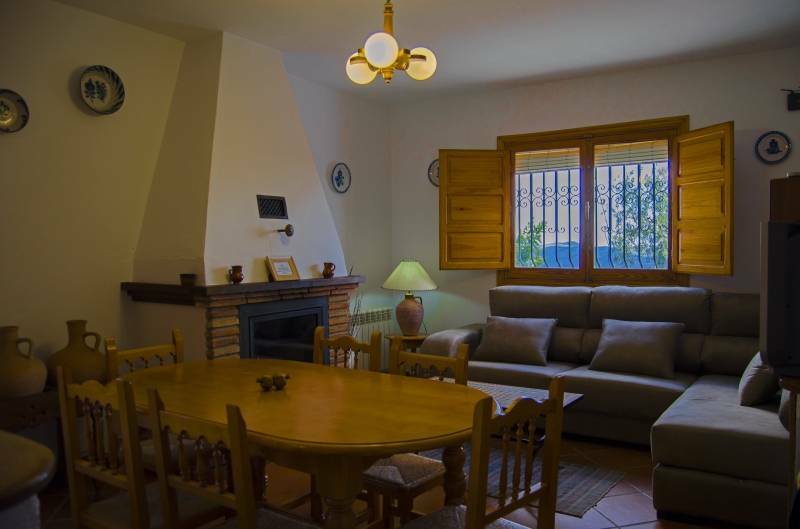 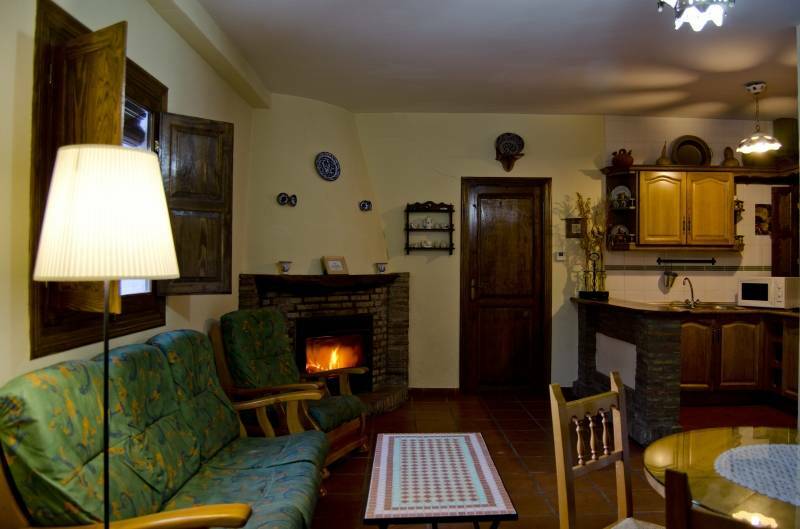 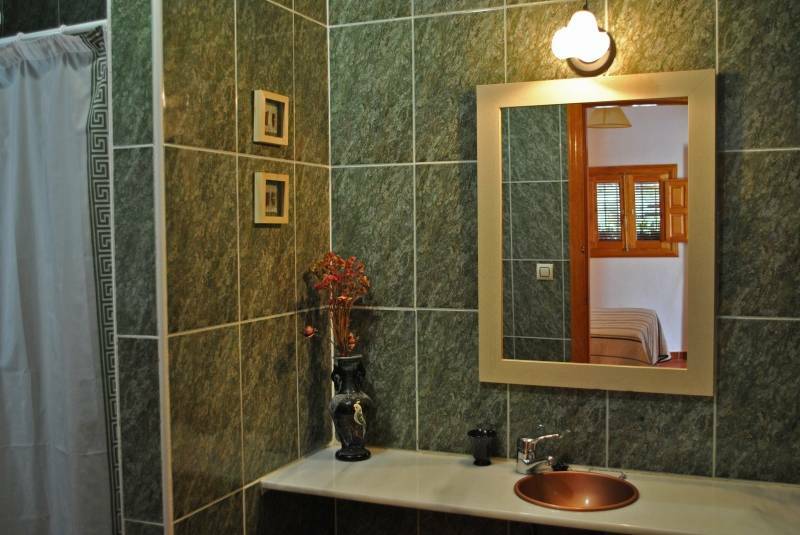 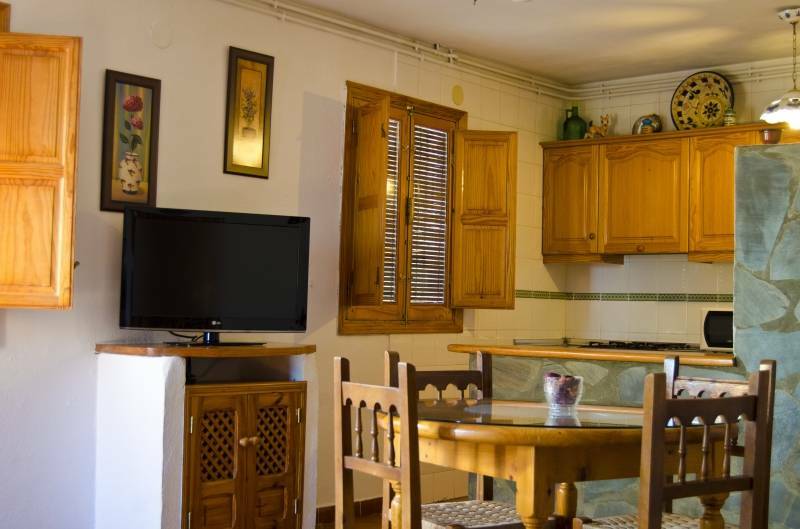 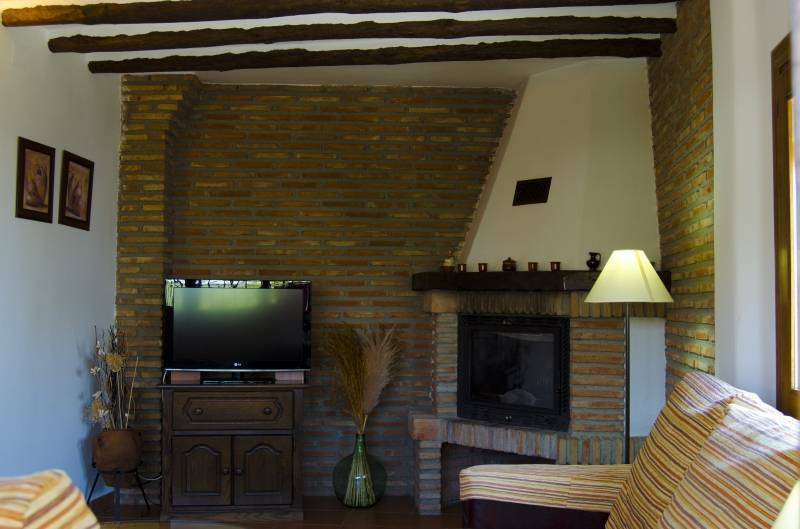 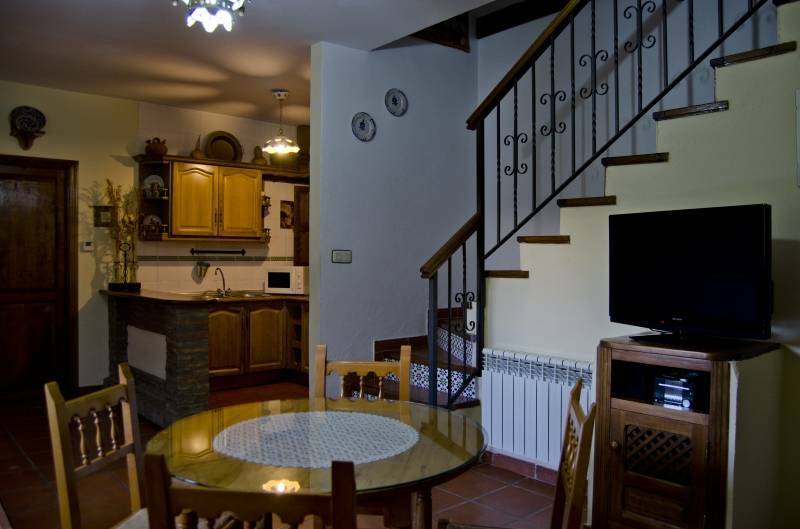 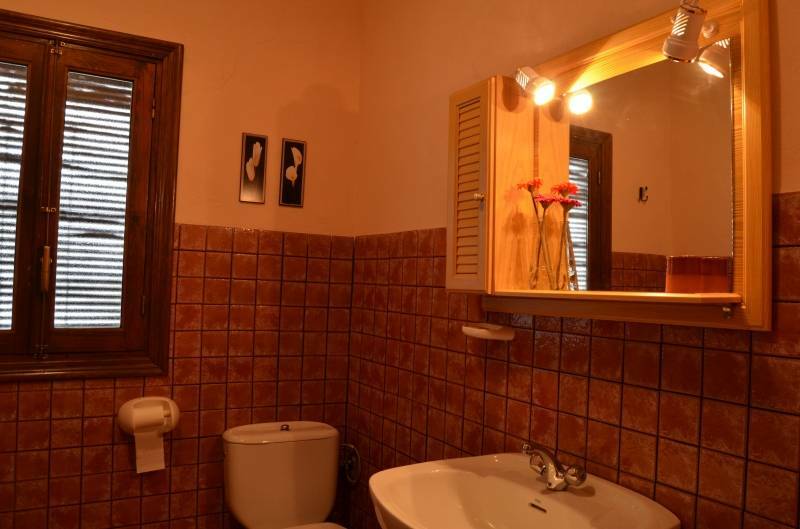 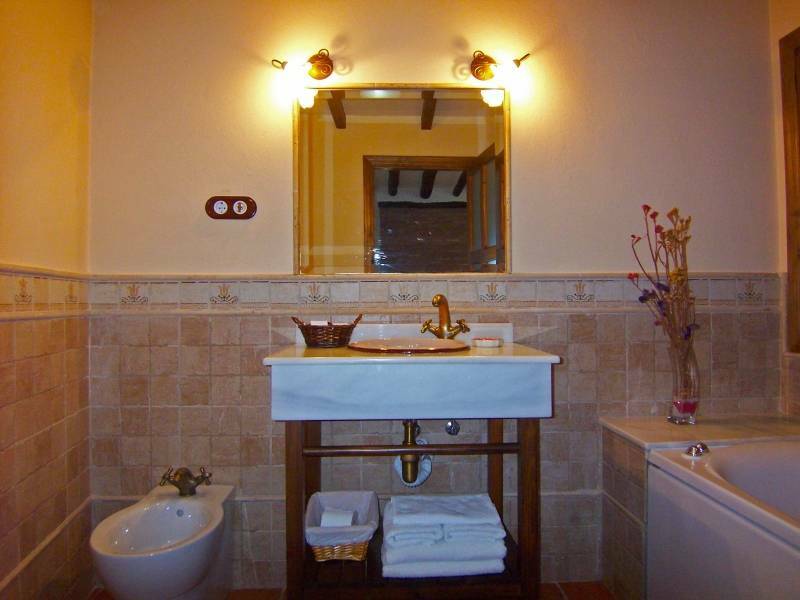 Account with rural houses of 1, 2, 3 and 4 bedrooms, equipped with fireplace, kitchen with appliances and kitchenware, bed linen, towels, living room with TV and DVD, free WIFI internet, heating, iron and furniture for the terrace. 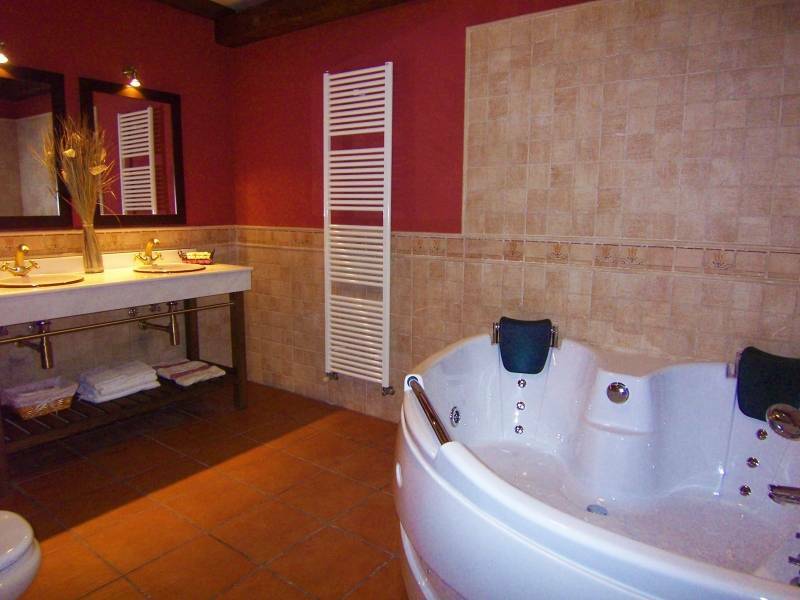 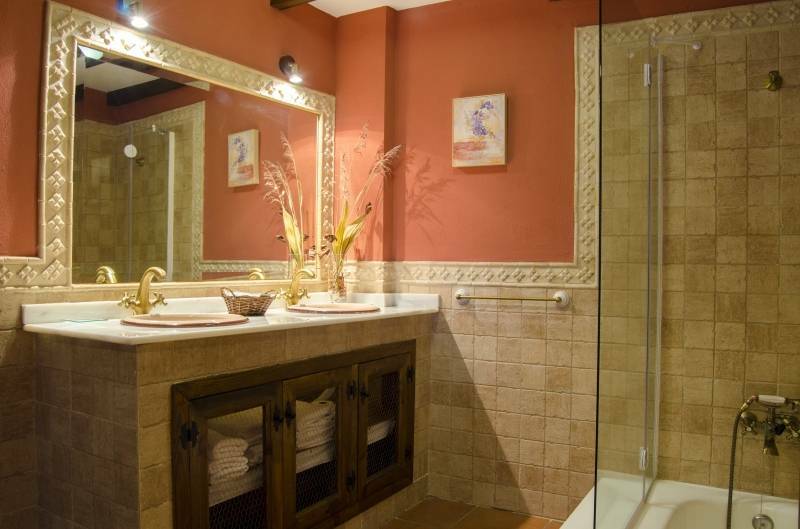 Some houses have jacuzzi or hydromassage cabin and barbecue for private use. 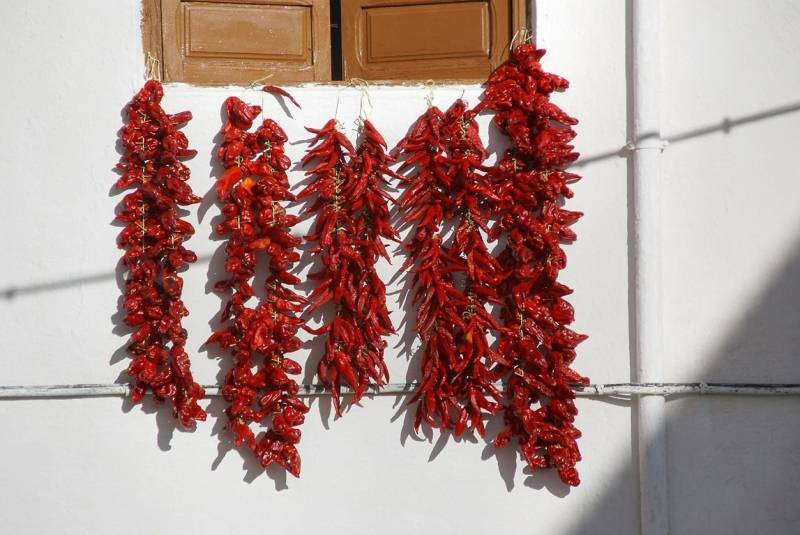 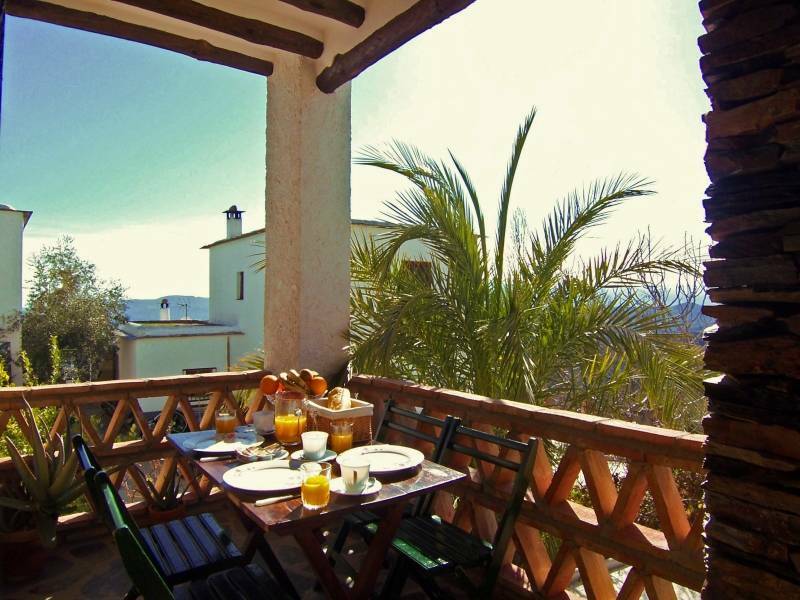 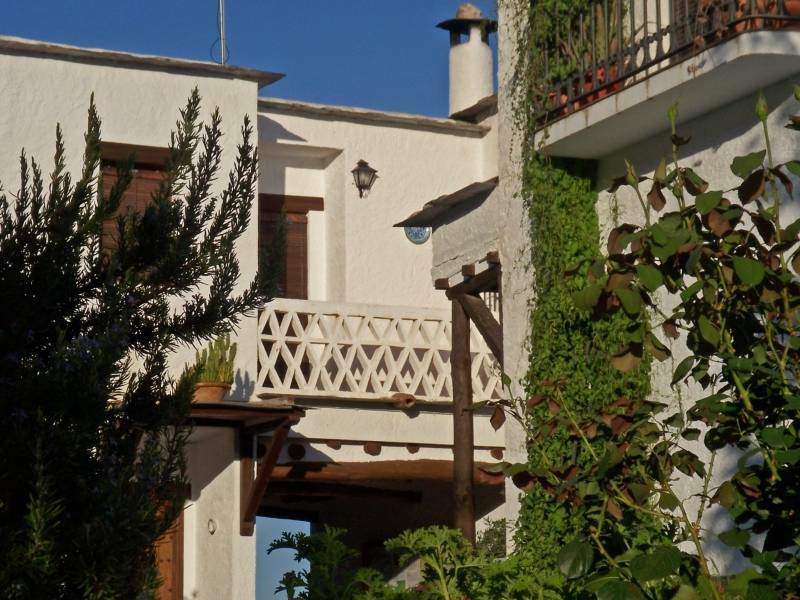 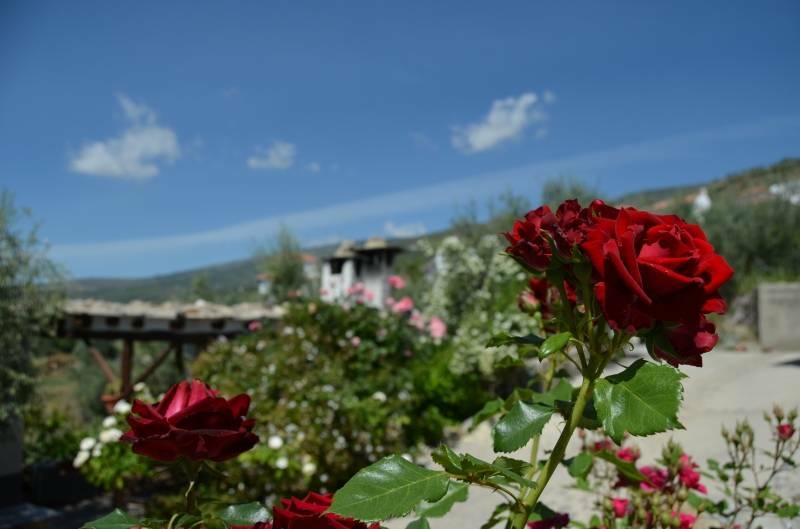 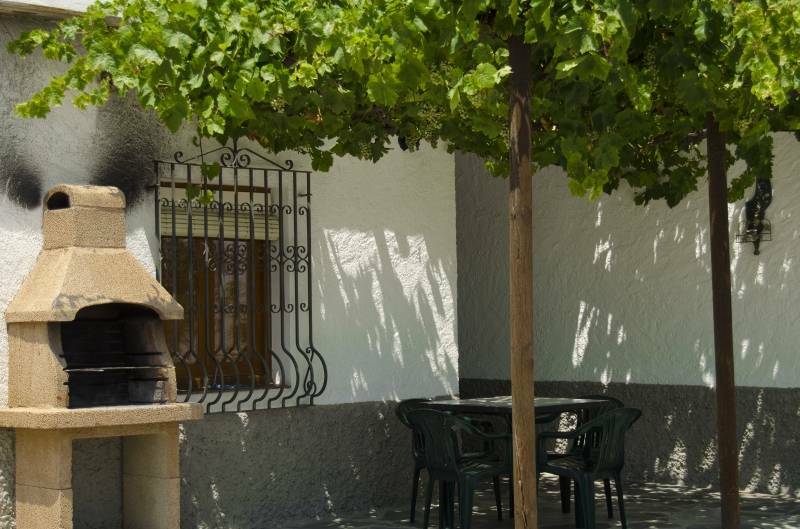 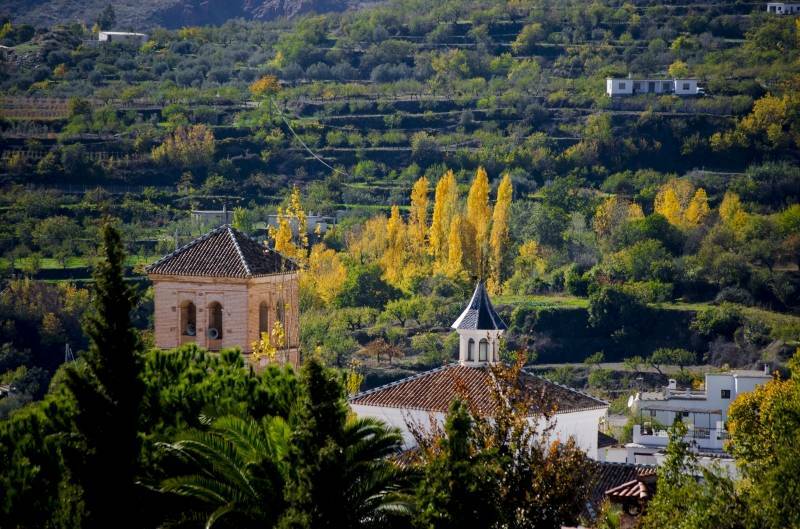 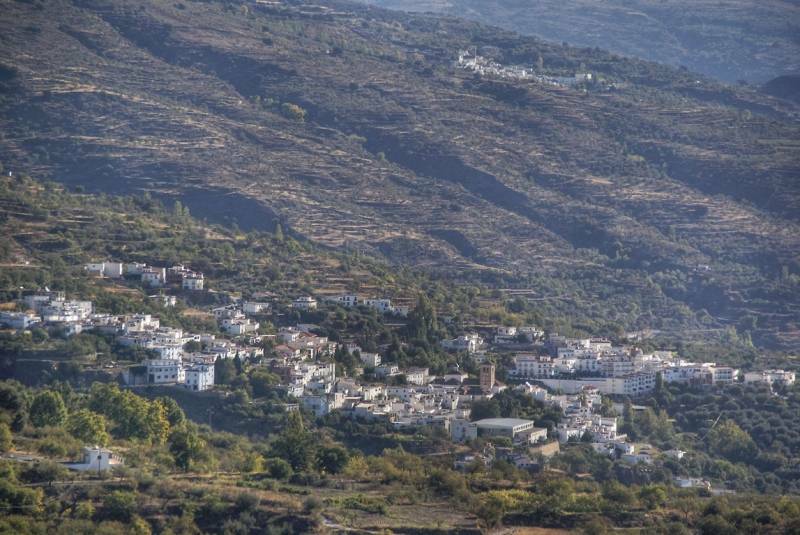 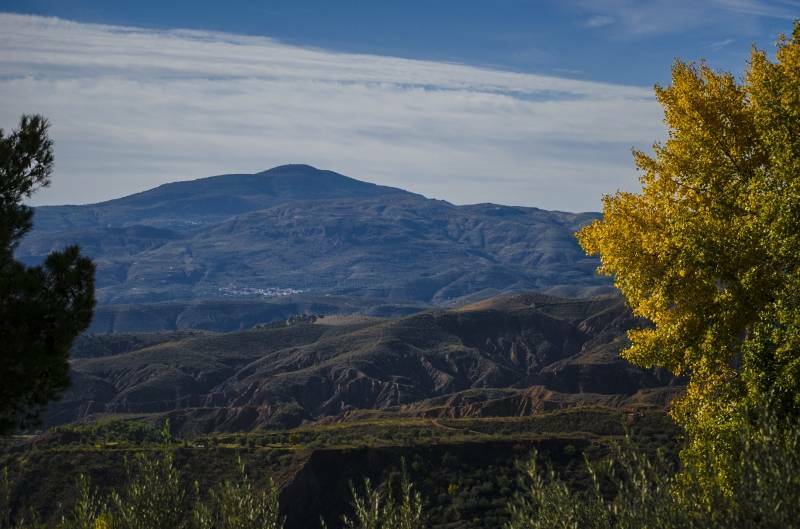 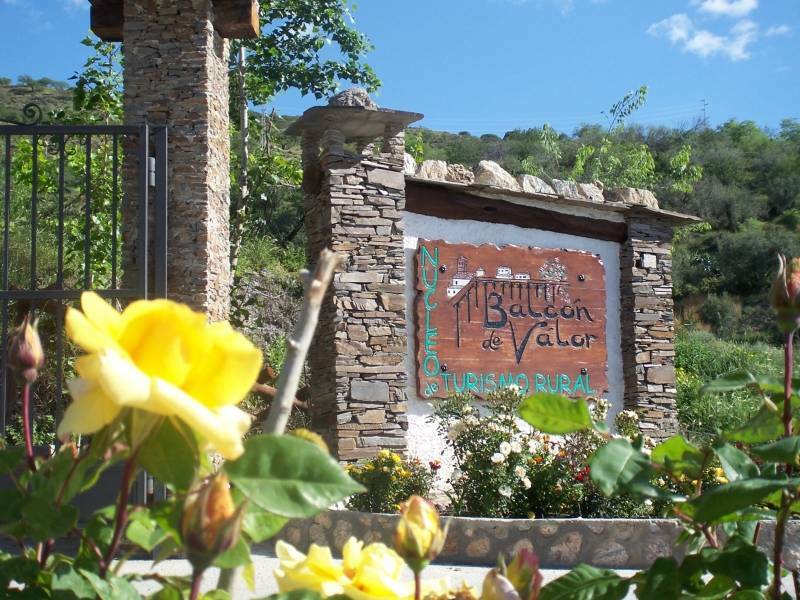 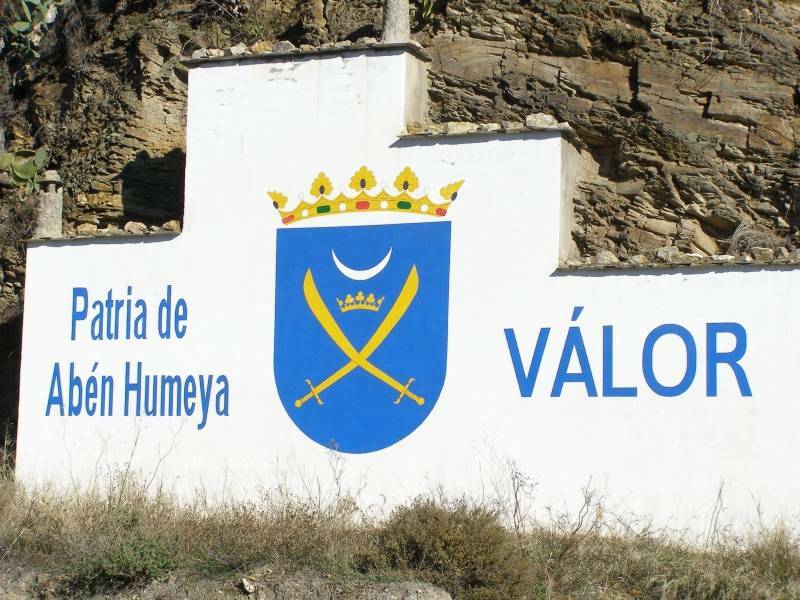 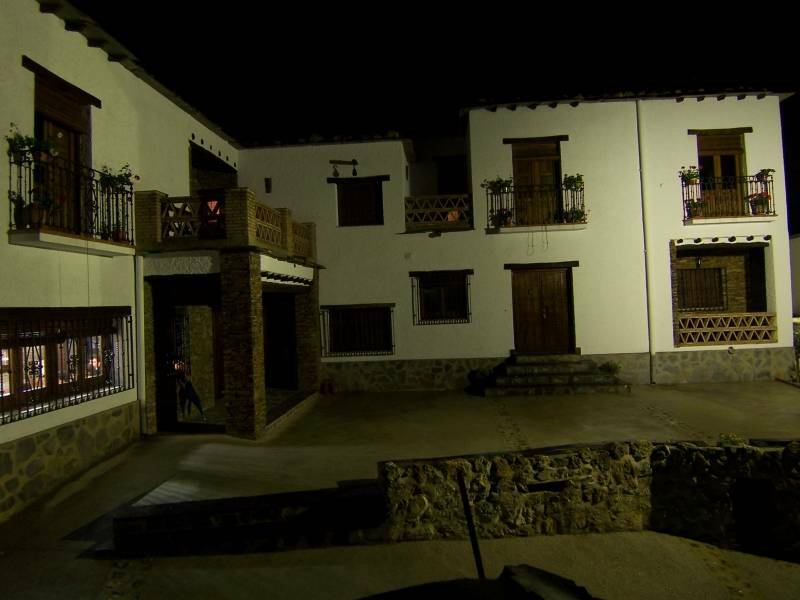 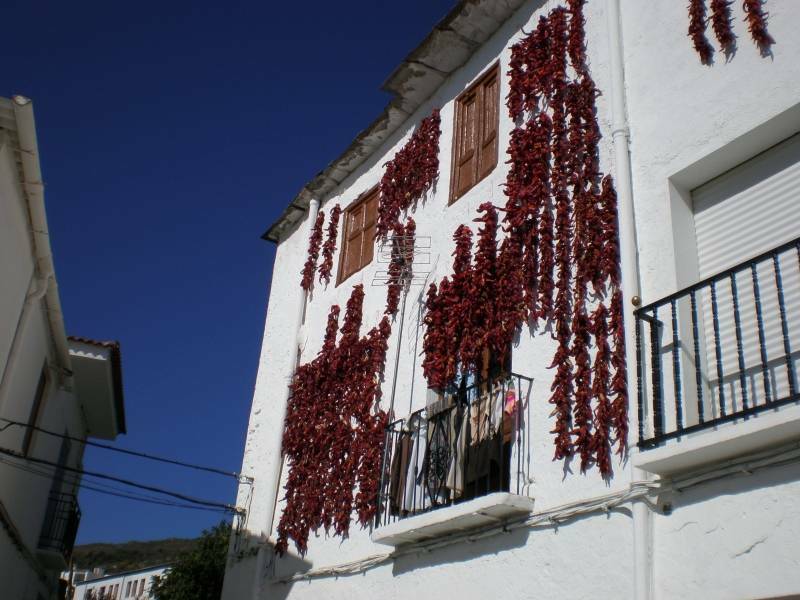 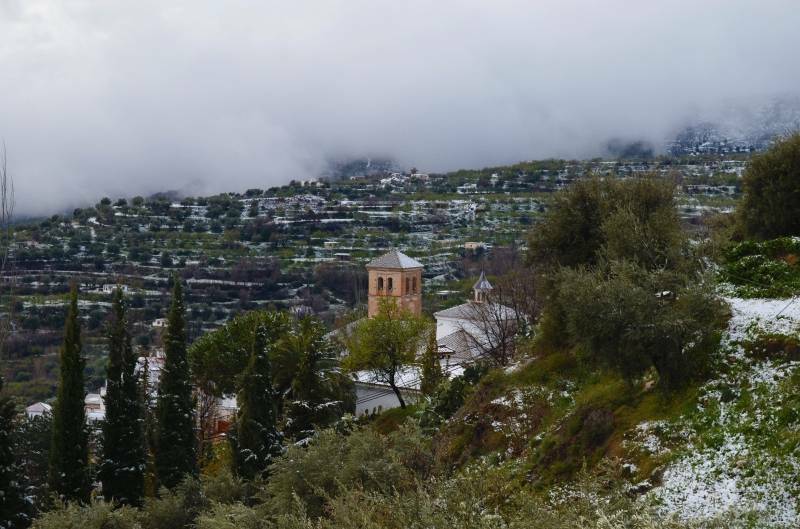 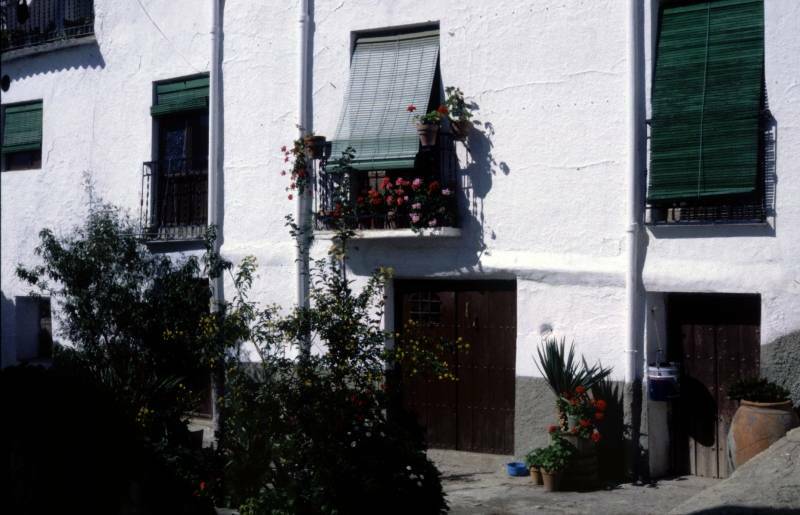 Balcon de Valor is nestled in the heart of the Alpujarra, so it is the ideal place from which to perform multiple routes to discover the region, its landscape, its architecture, unique in the world and its gastronomy. 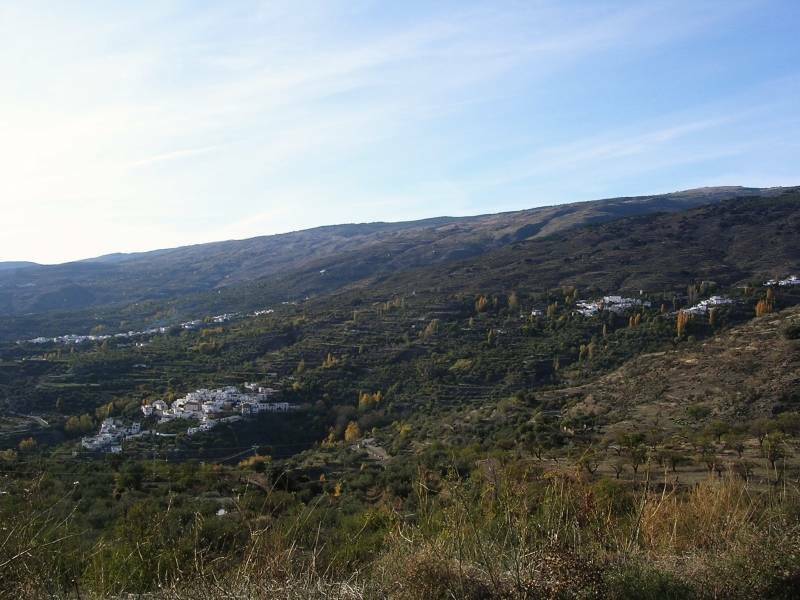 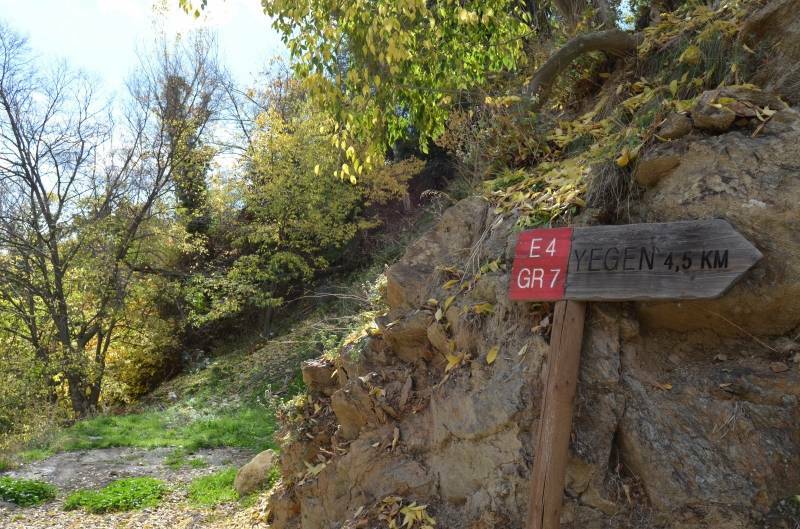 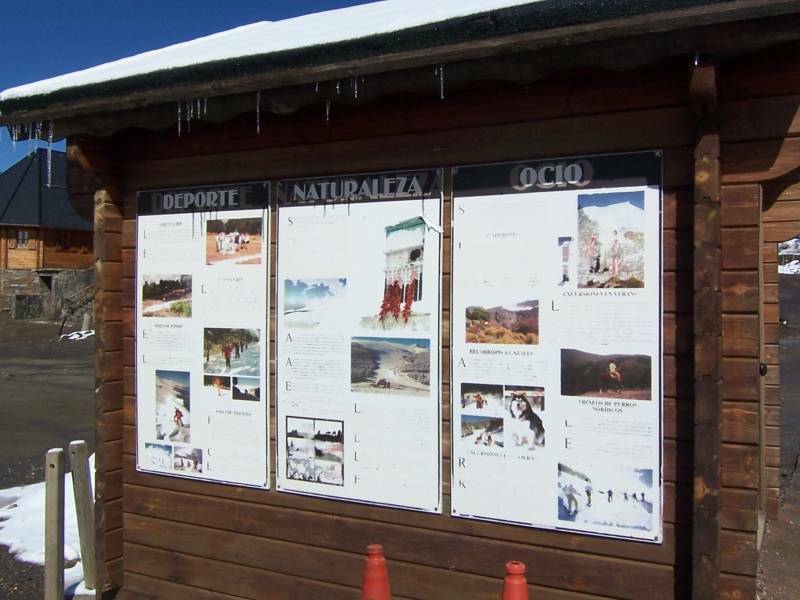 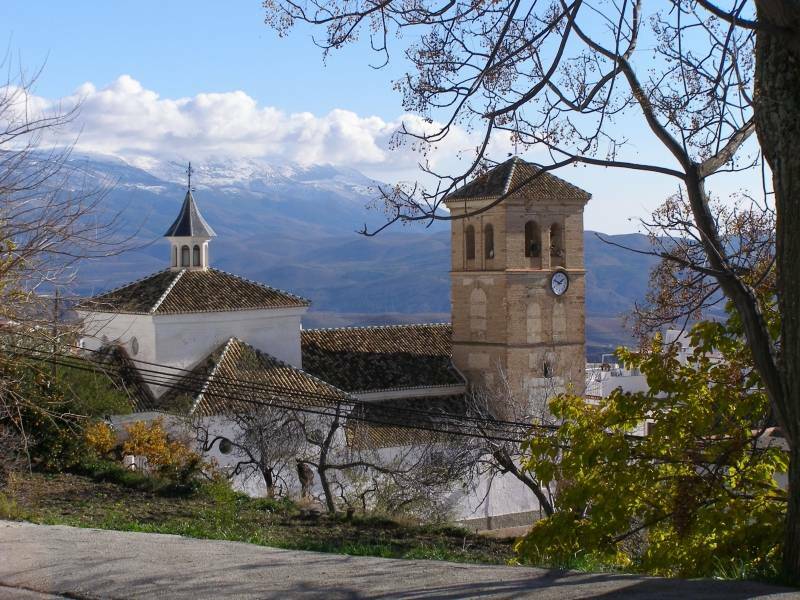 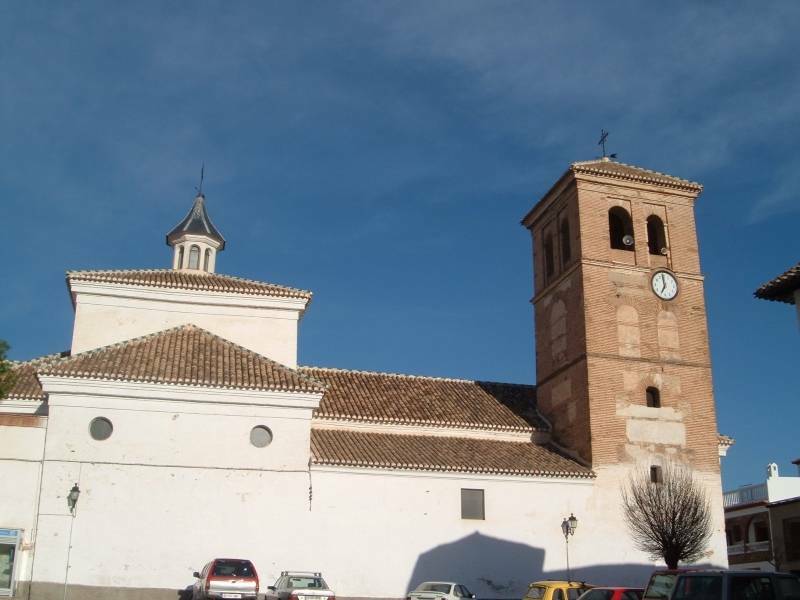 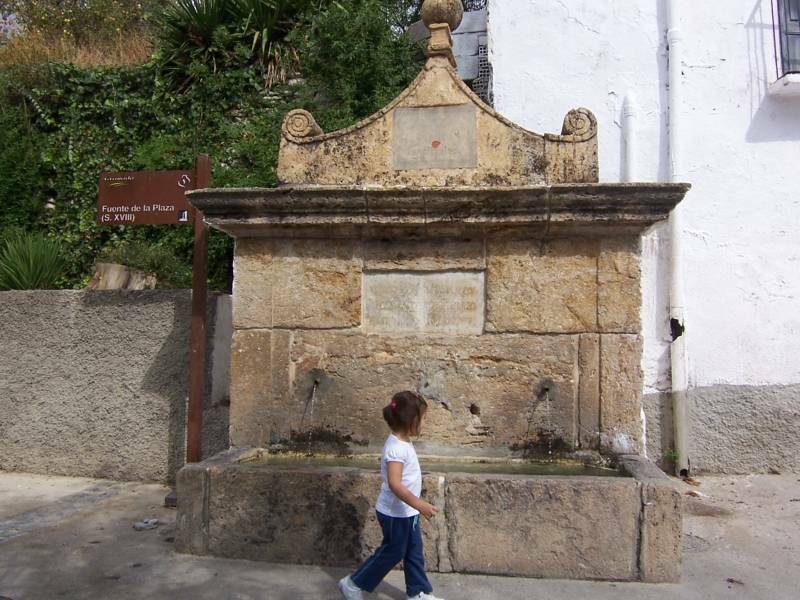 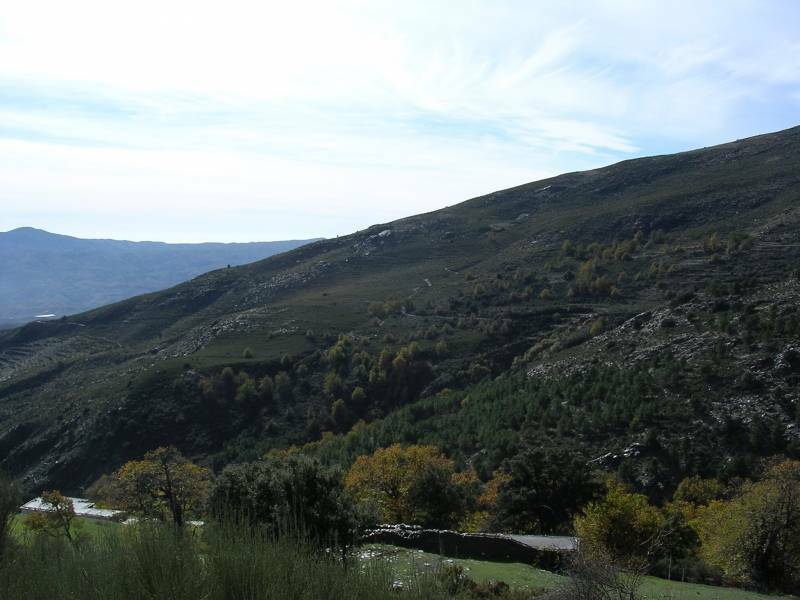 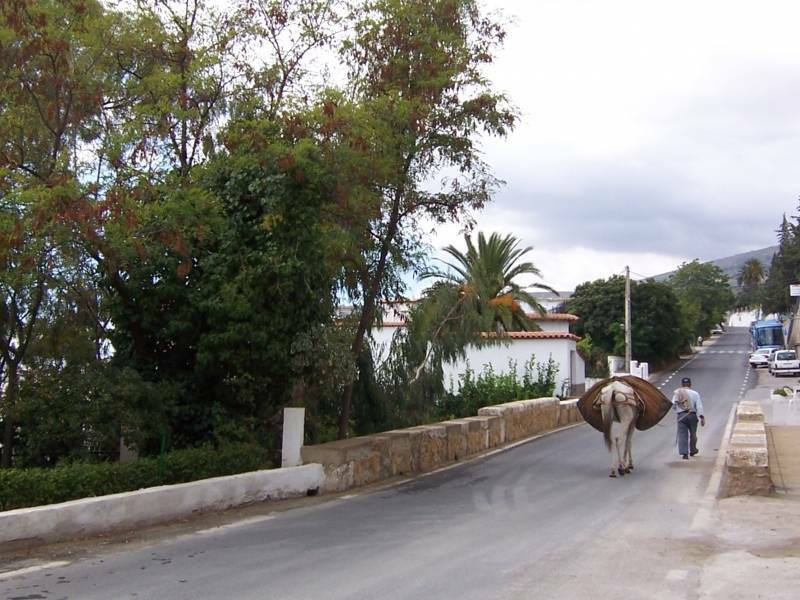 The municipality is also situated in the Natural Park of Sierra Nevada, where you can perform multiple routes of trekking and other activities related to the natural environment.